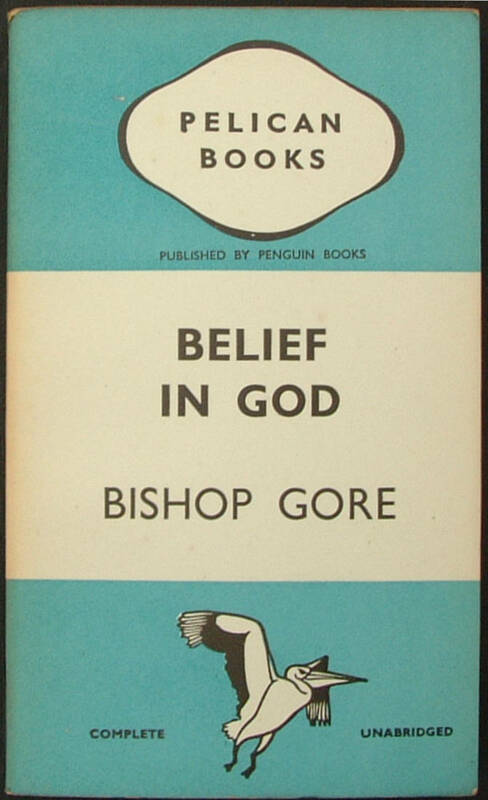 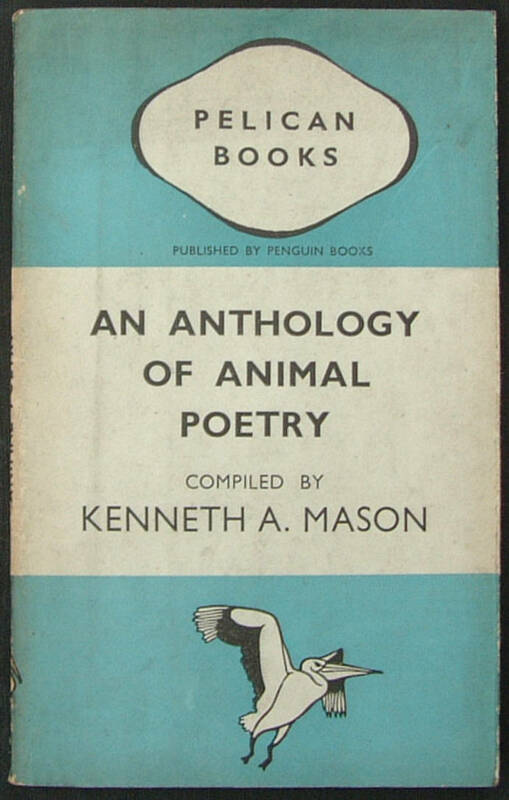 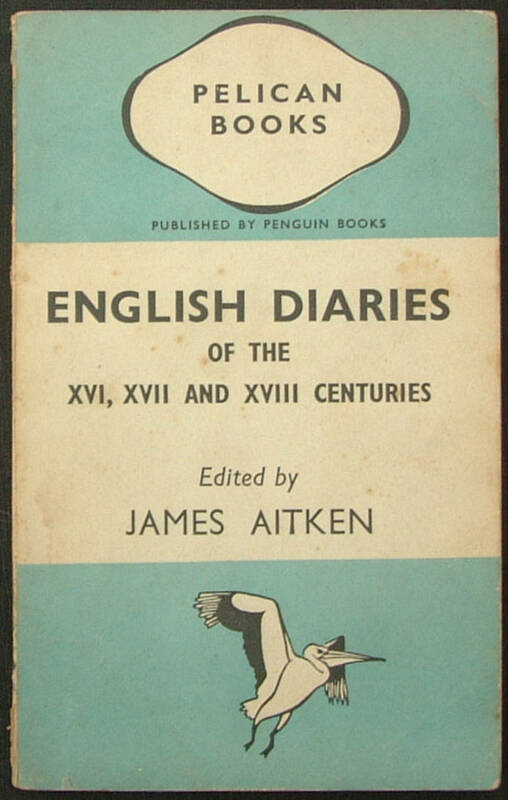 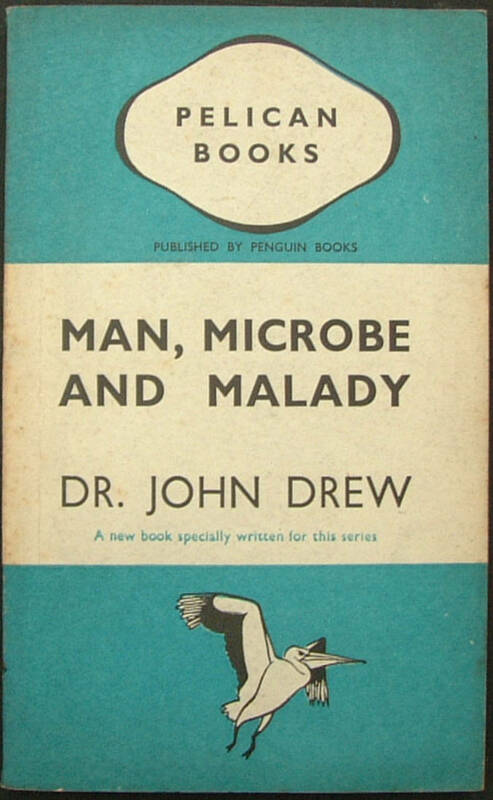 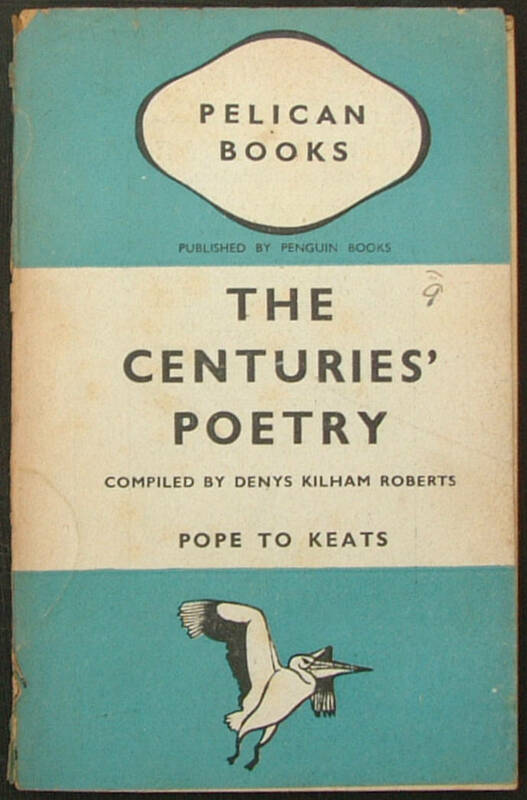 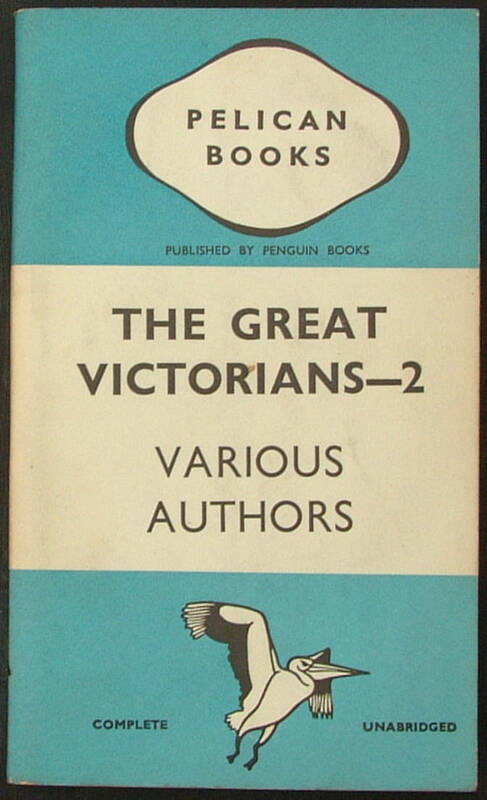 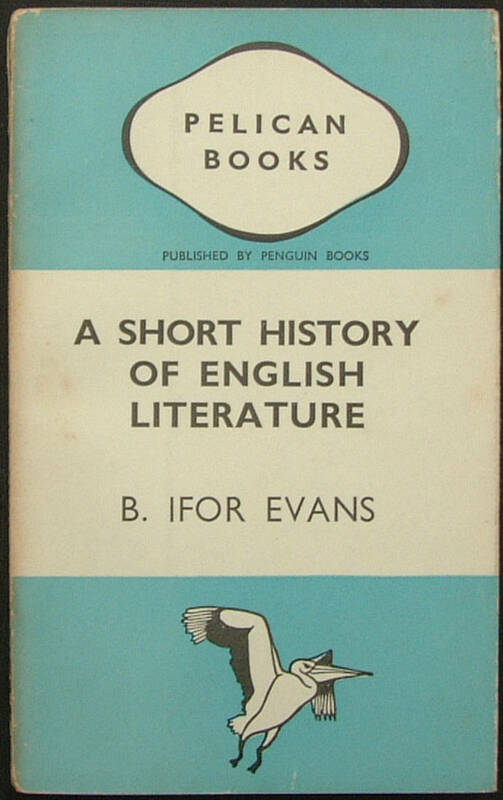 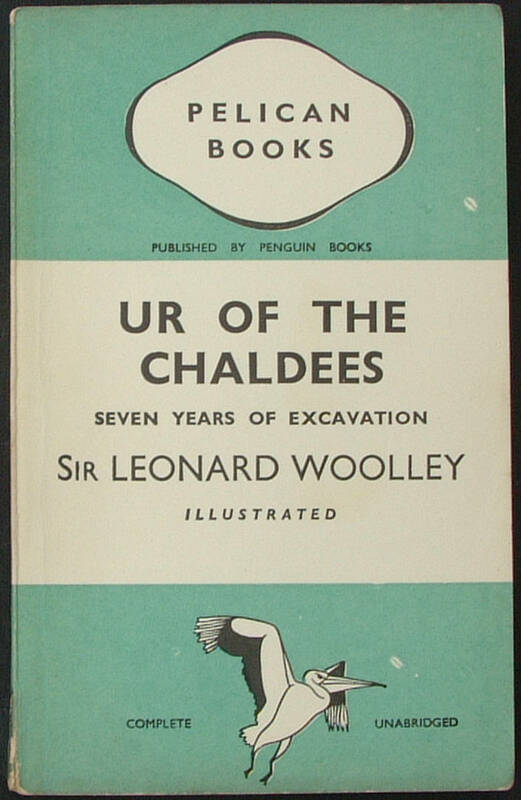 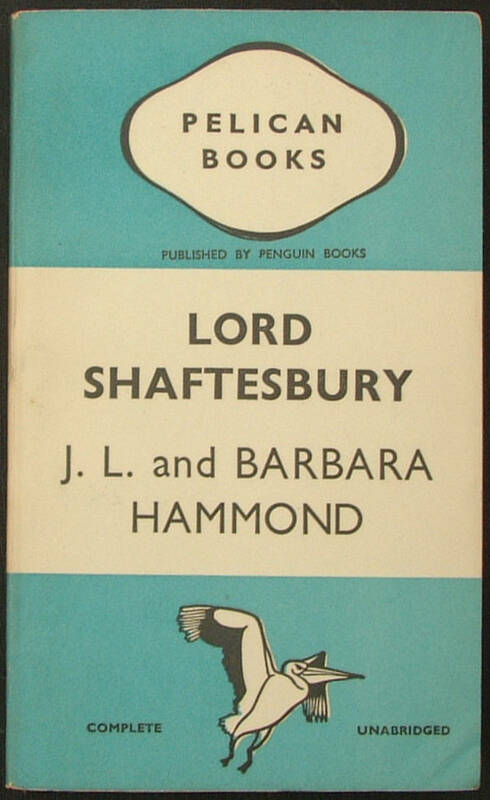 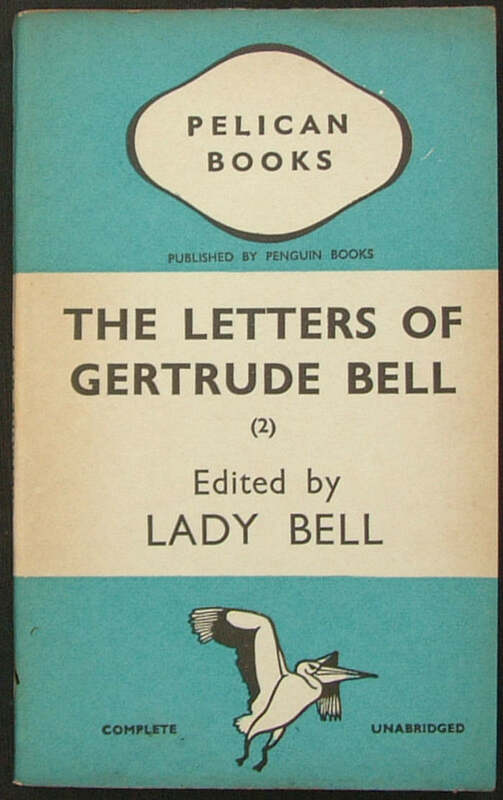 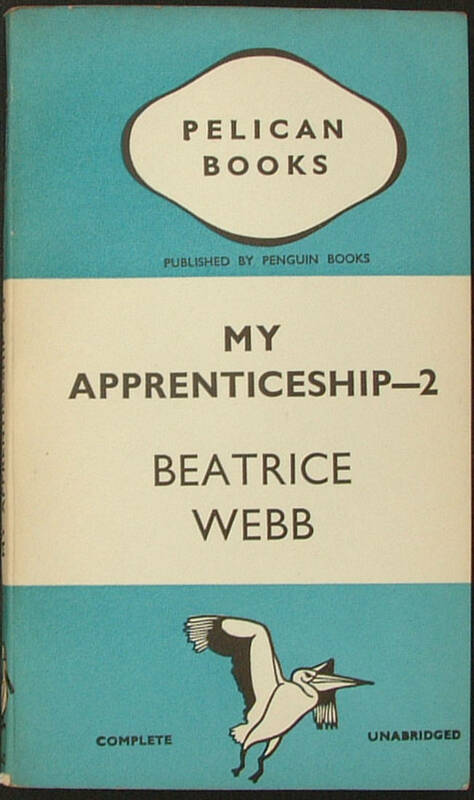 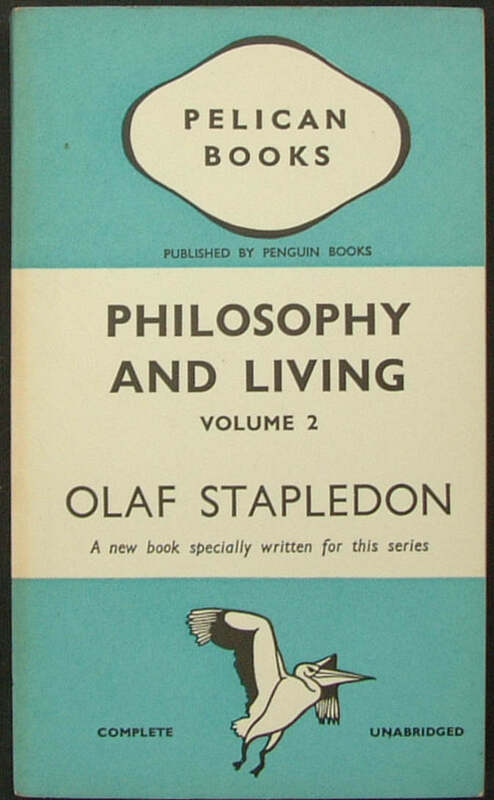 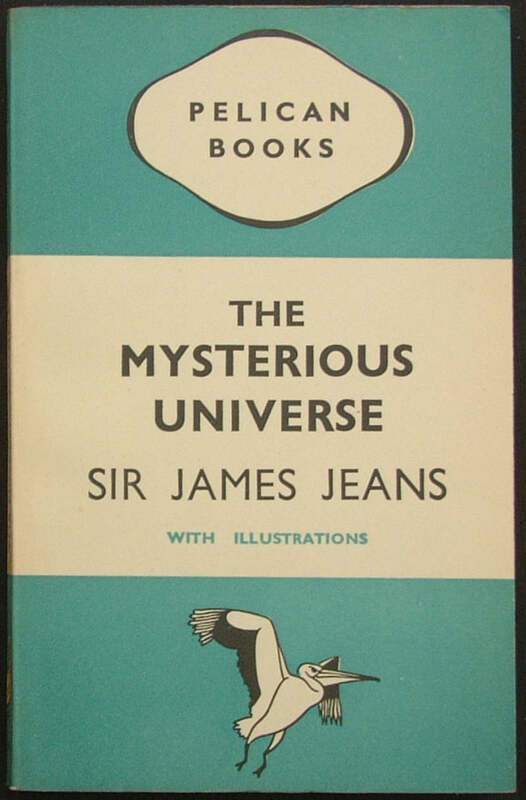 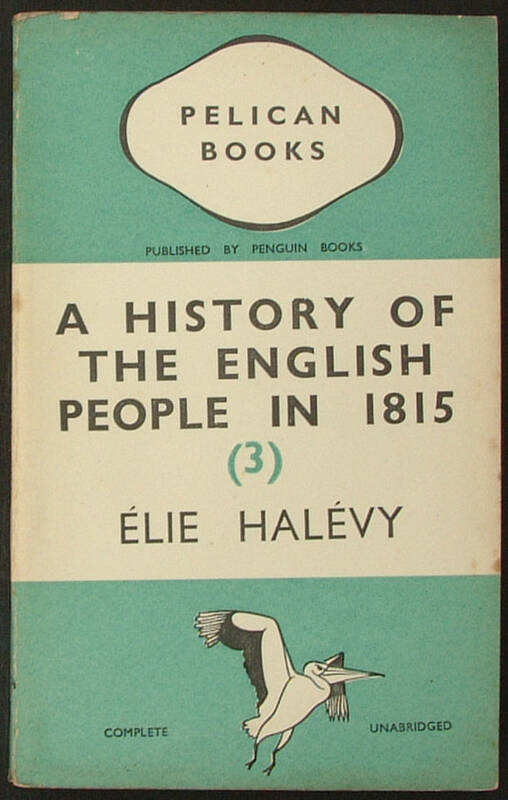 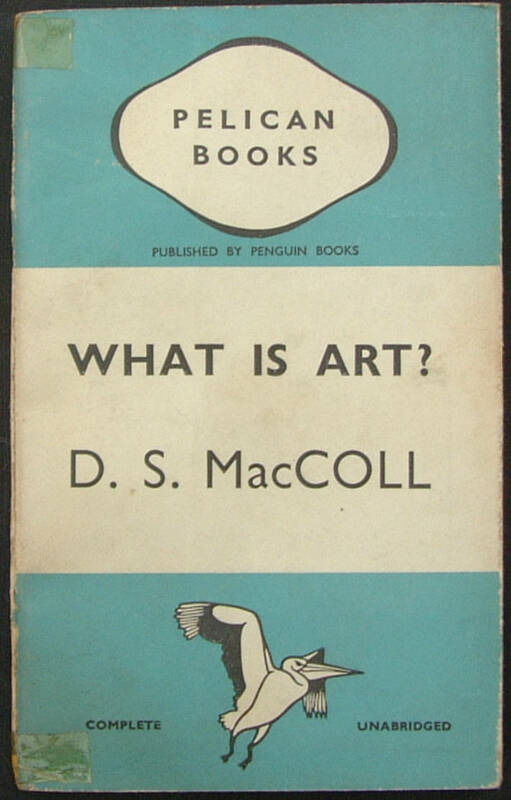 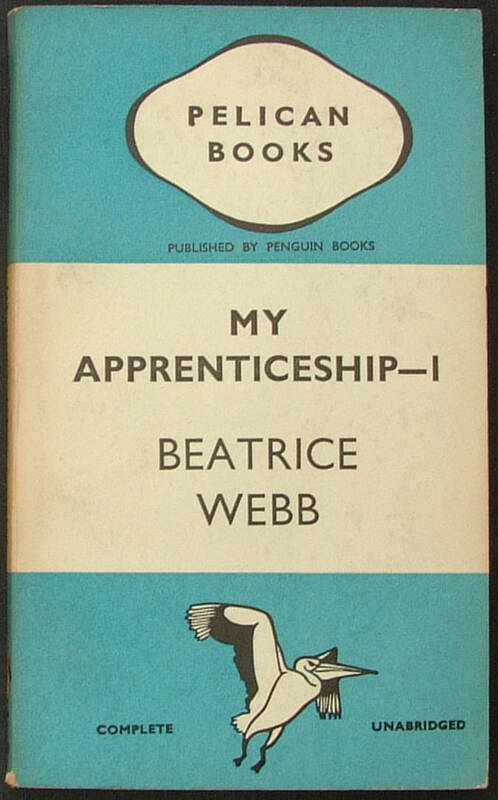 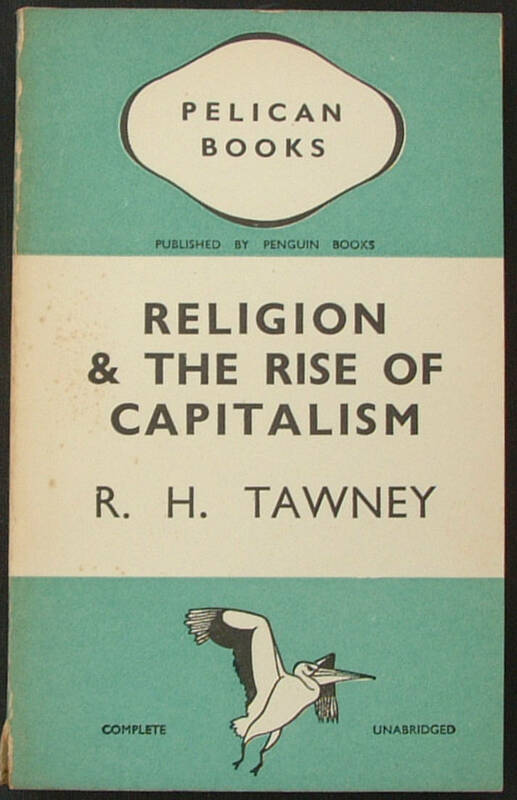 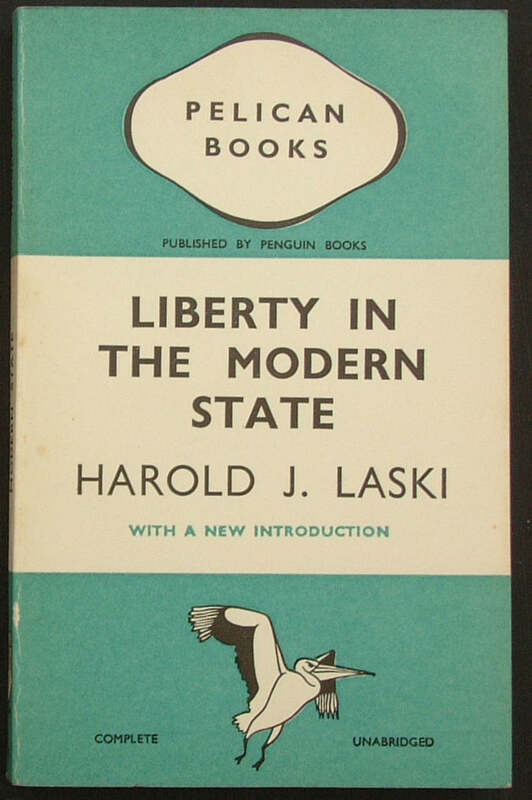 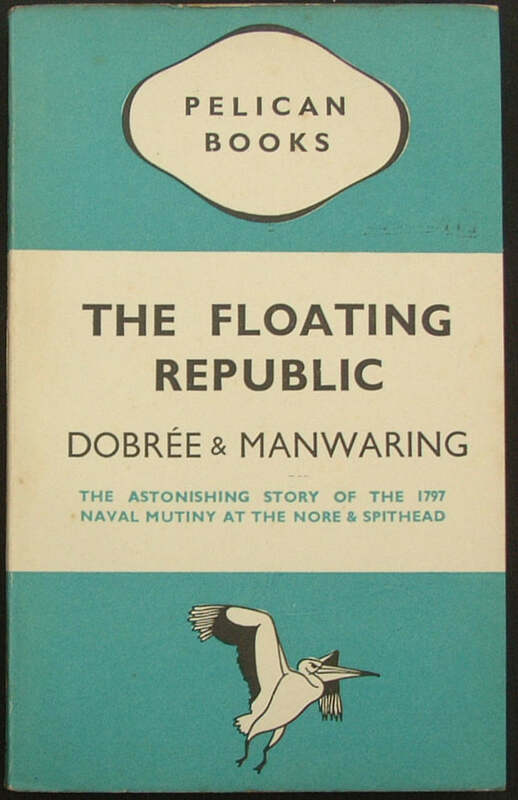 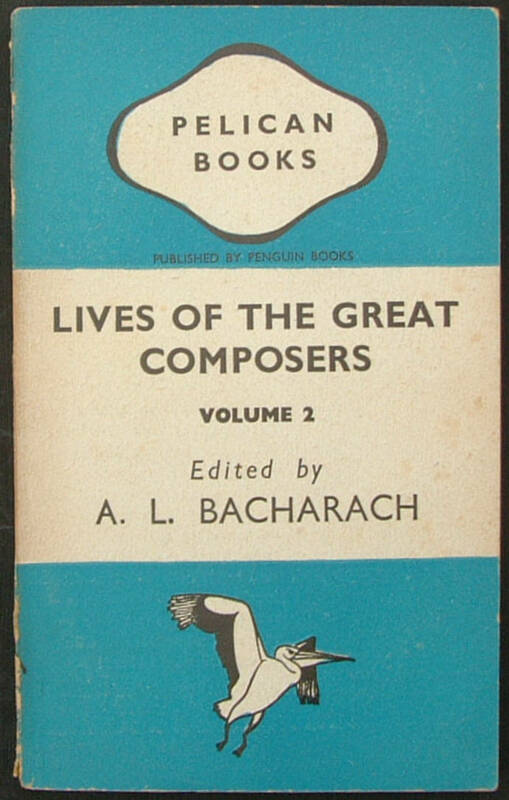 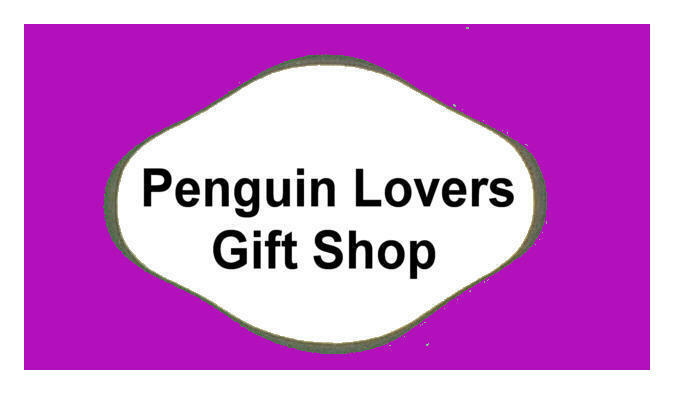 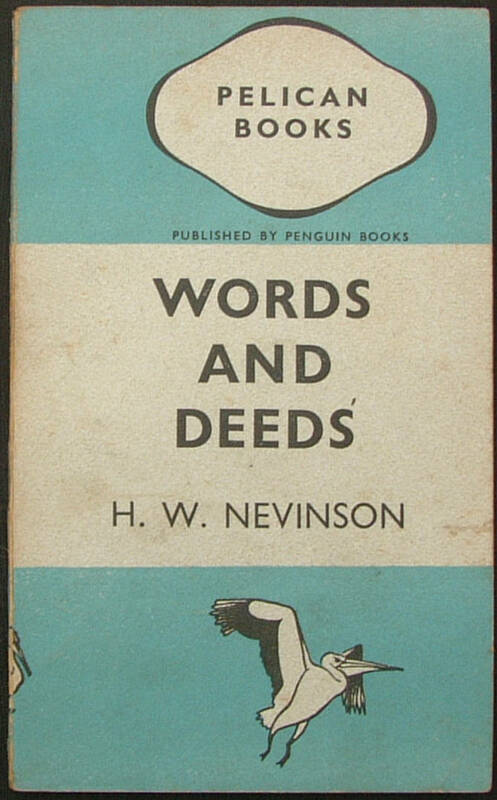 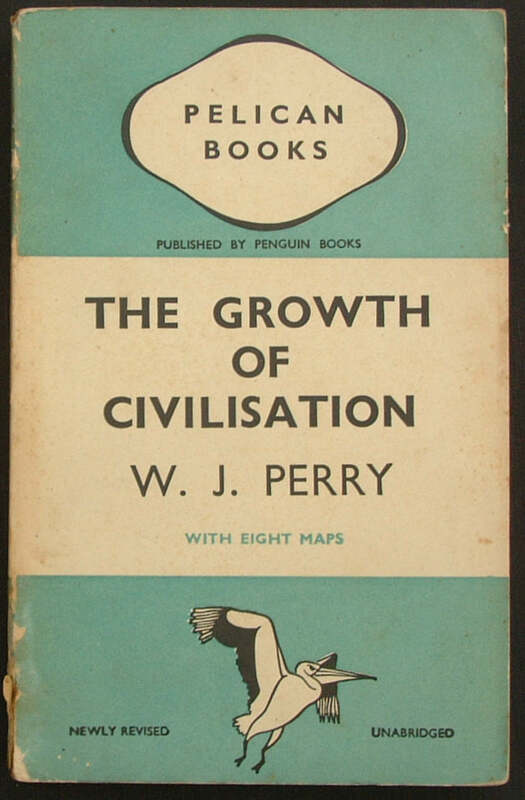 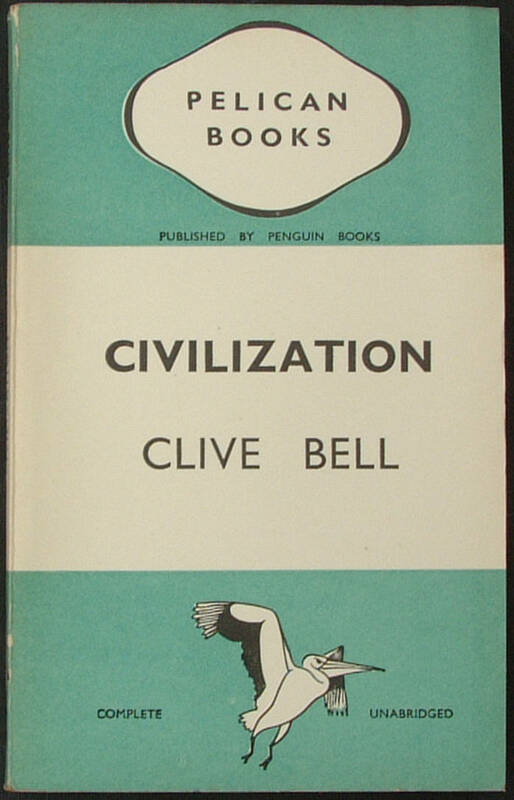 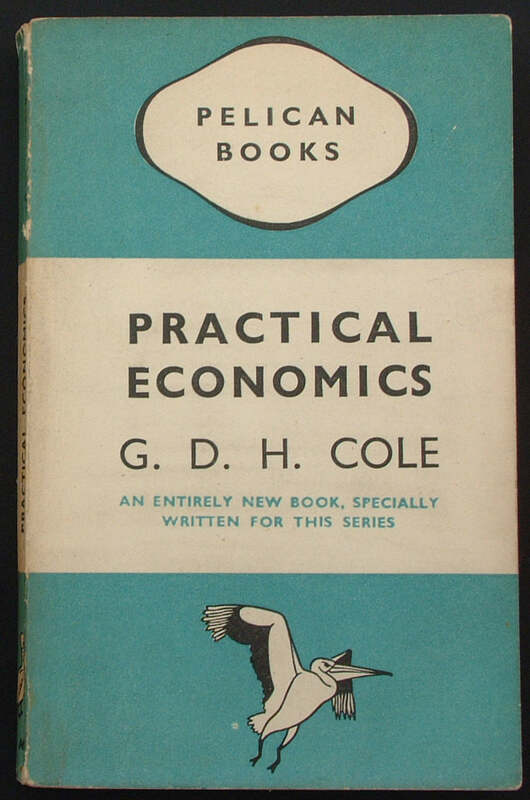 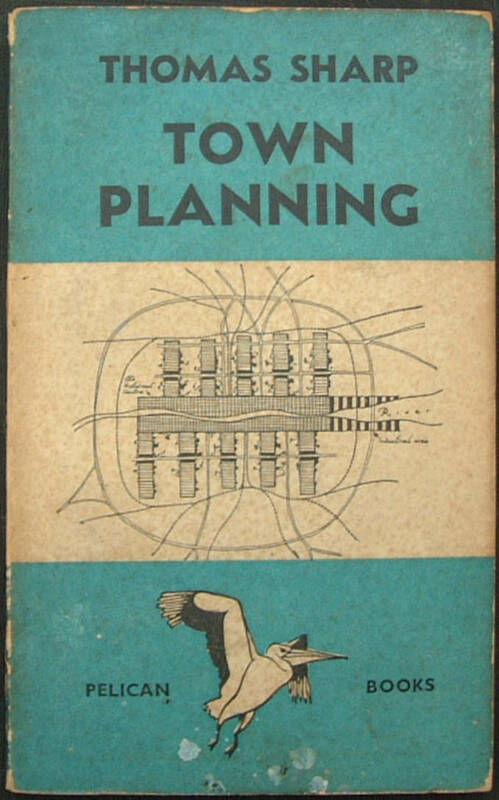 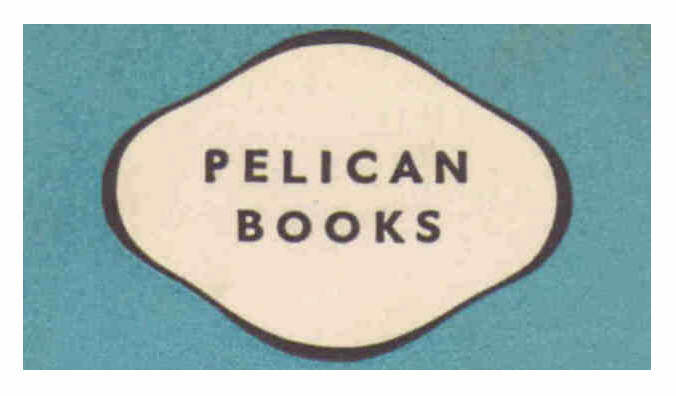 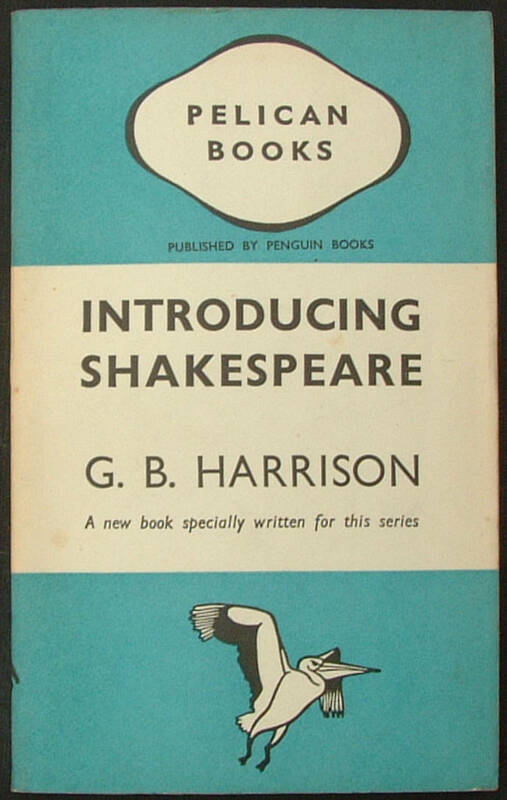 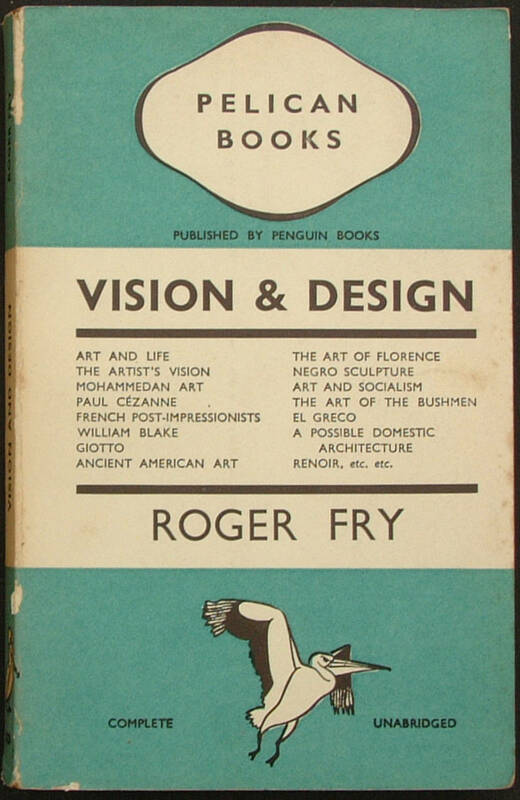 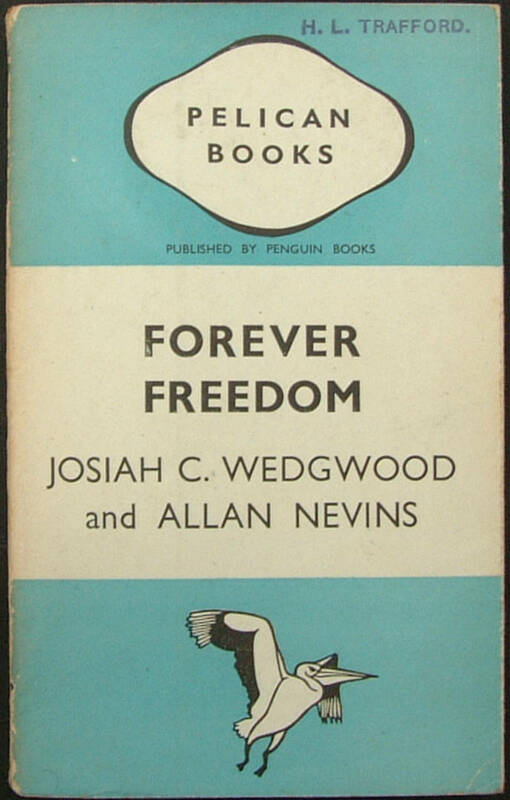 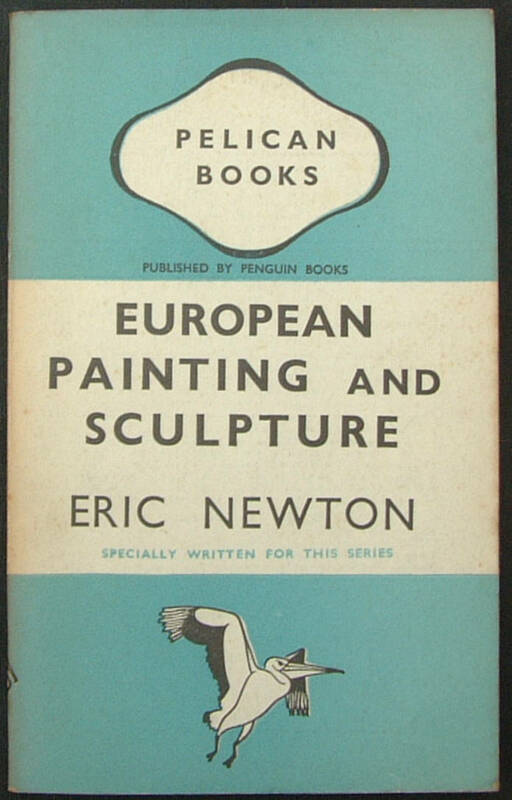 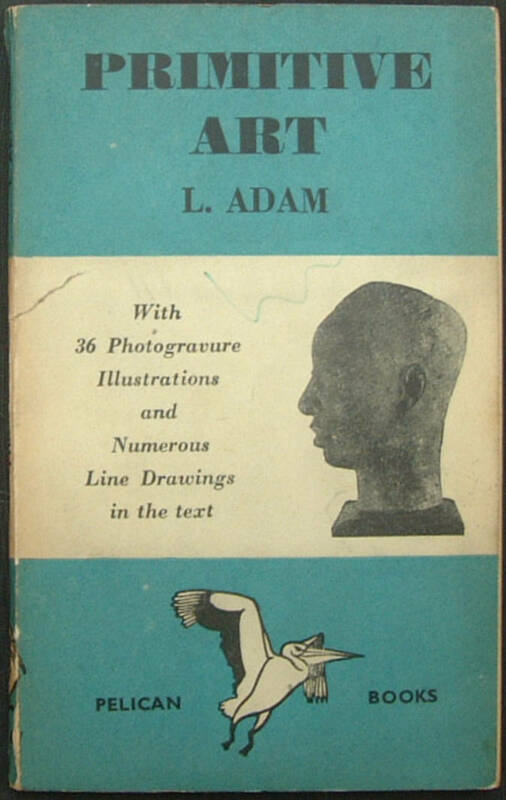 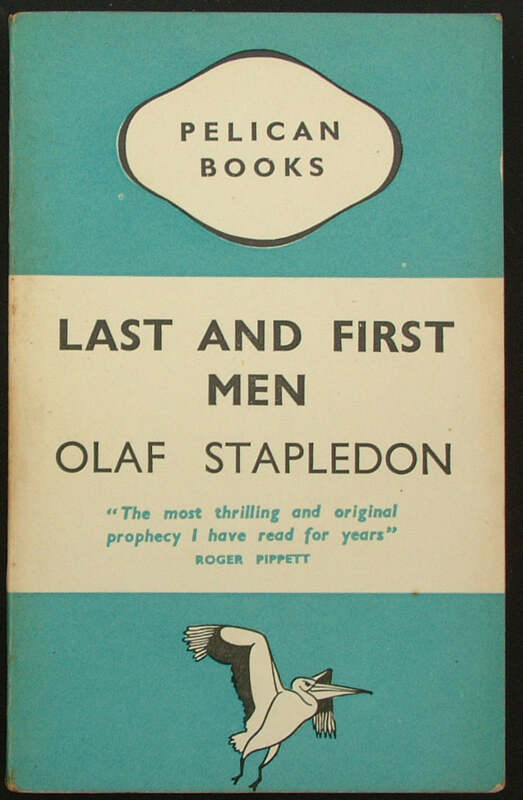 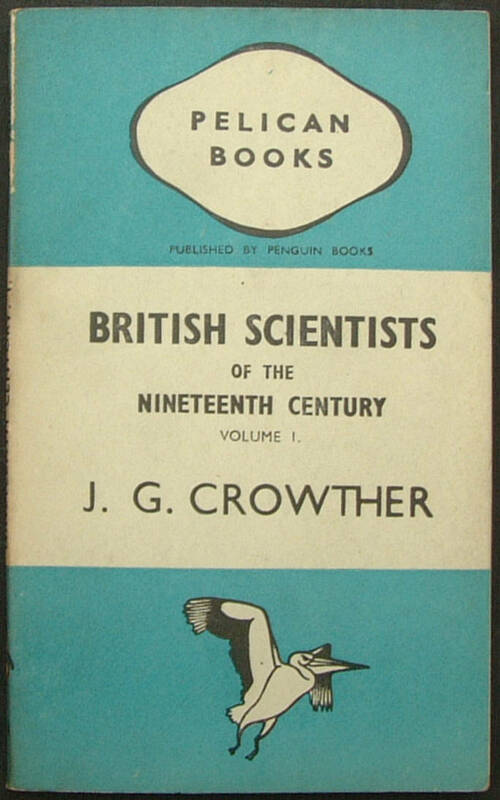 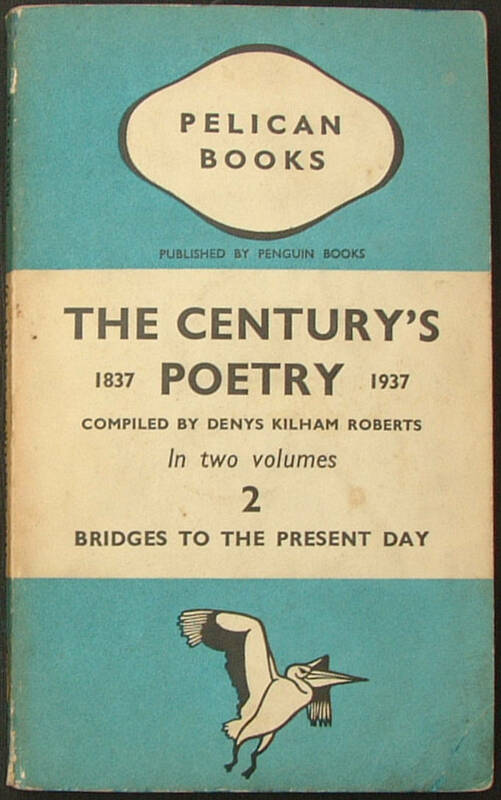 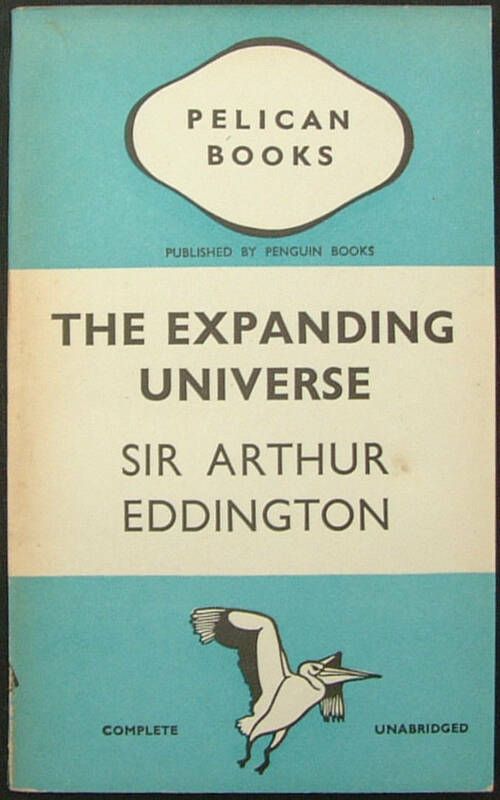 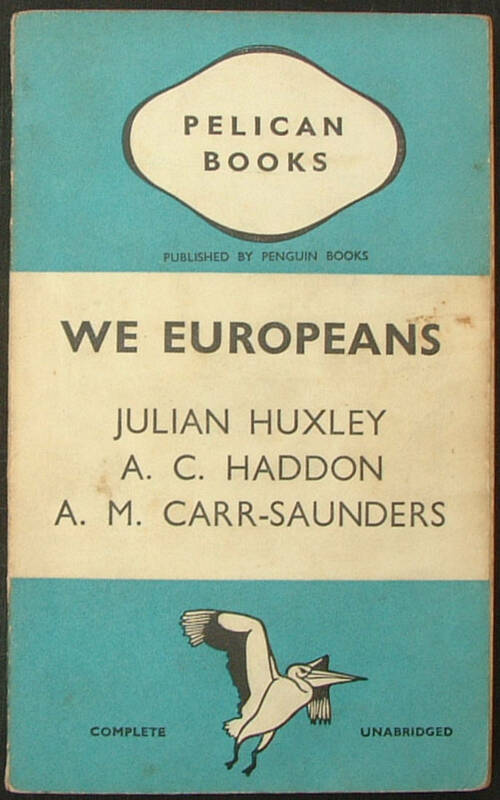 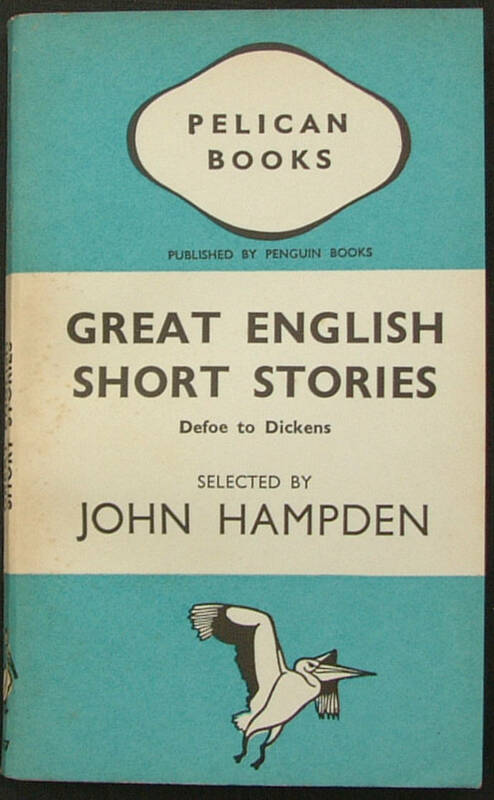 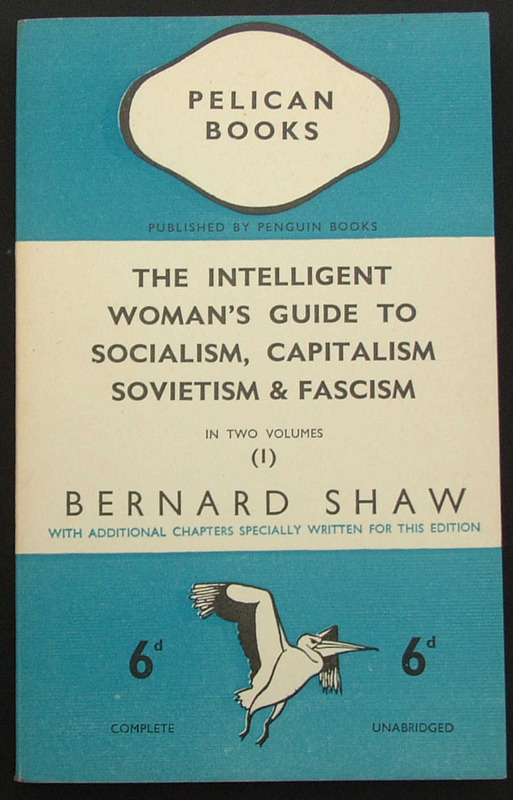 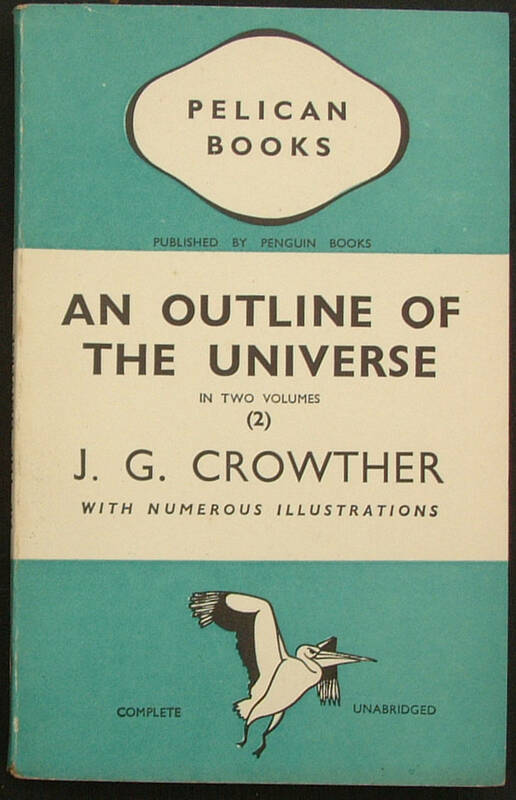 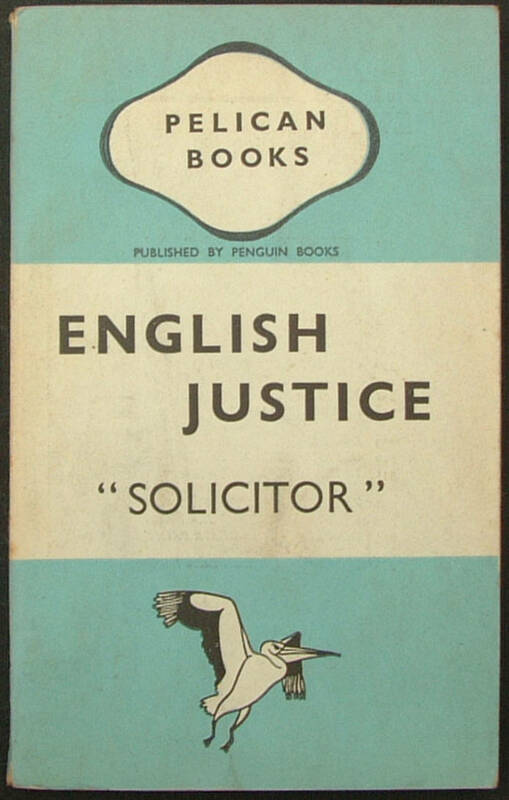 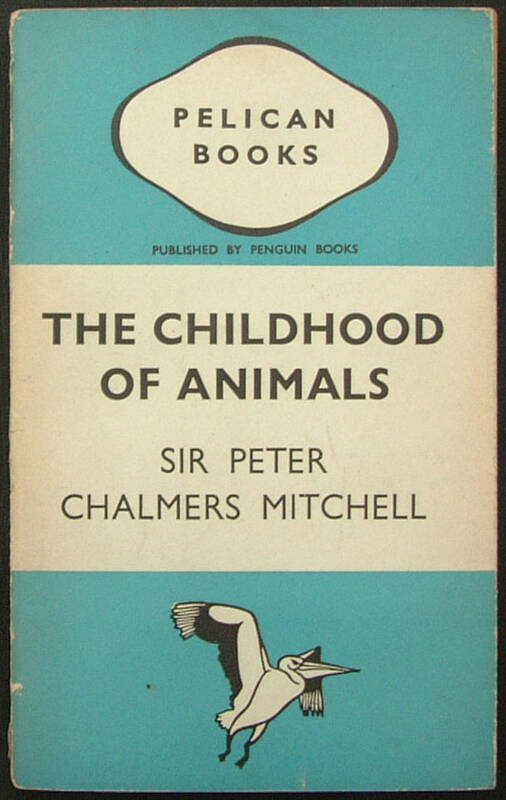 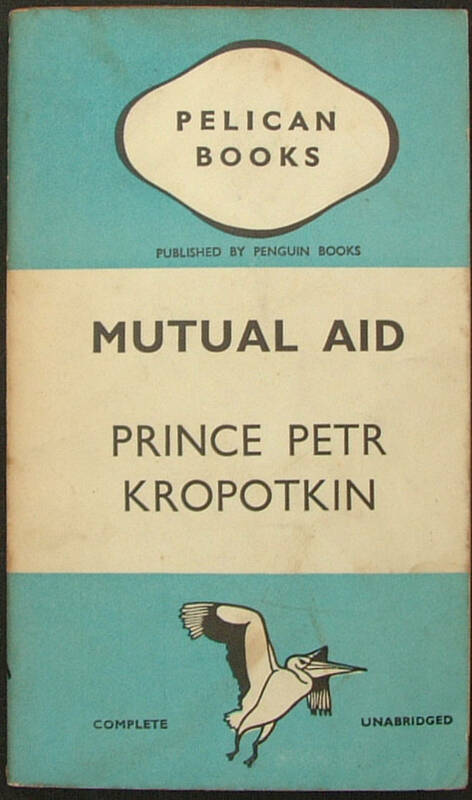 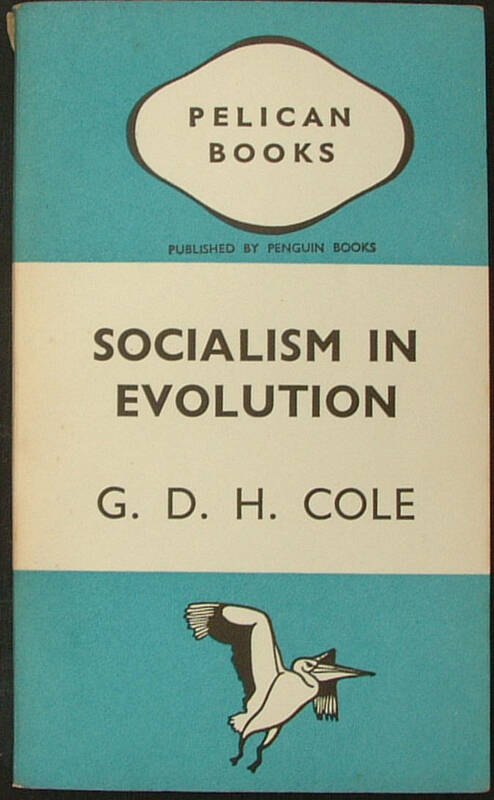 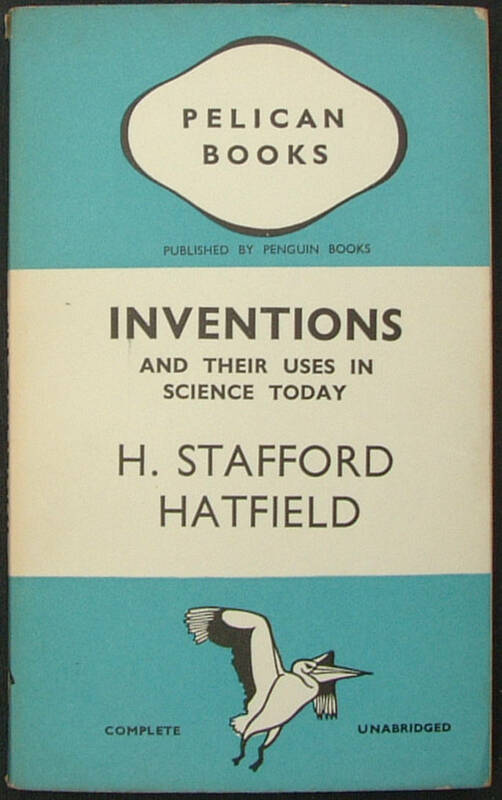 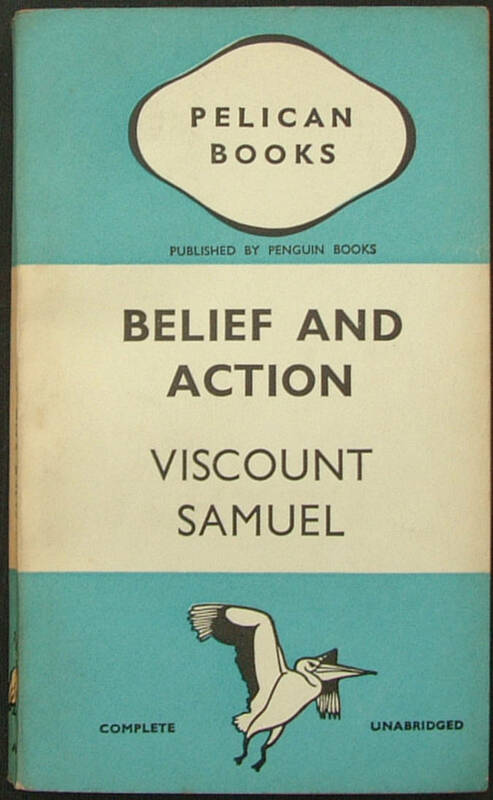 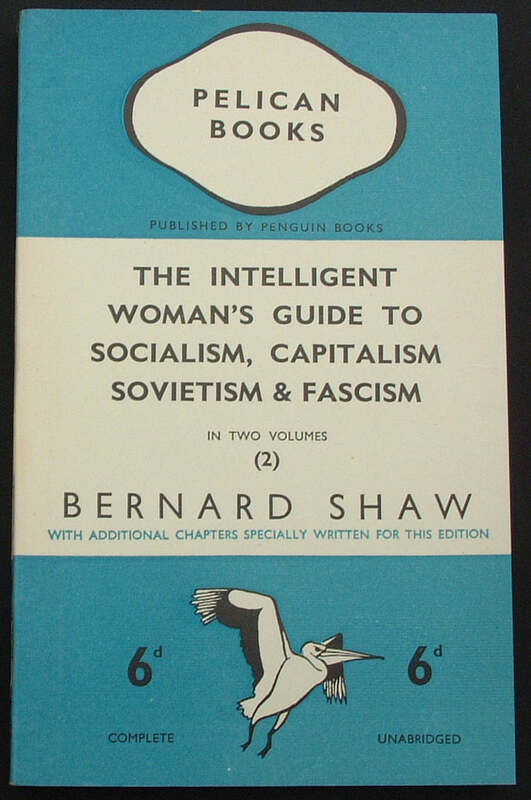 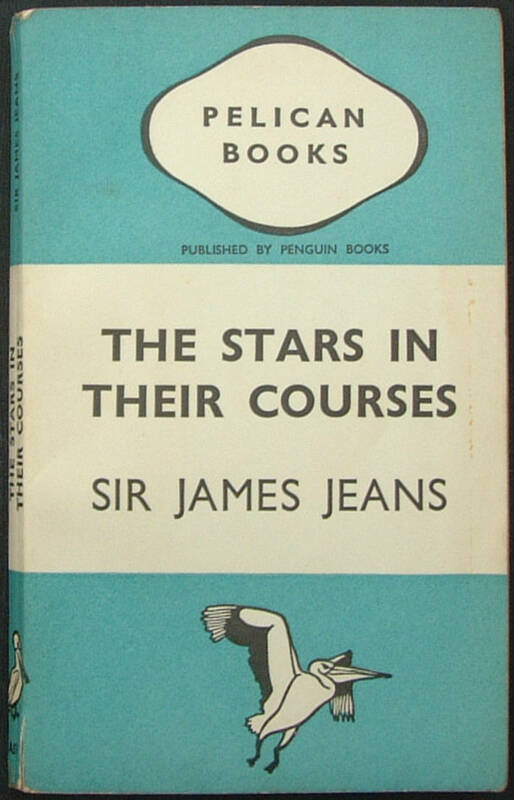 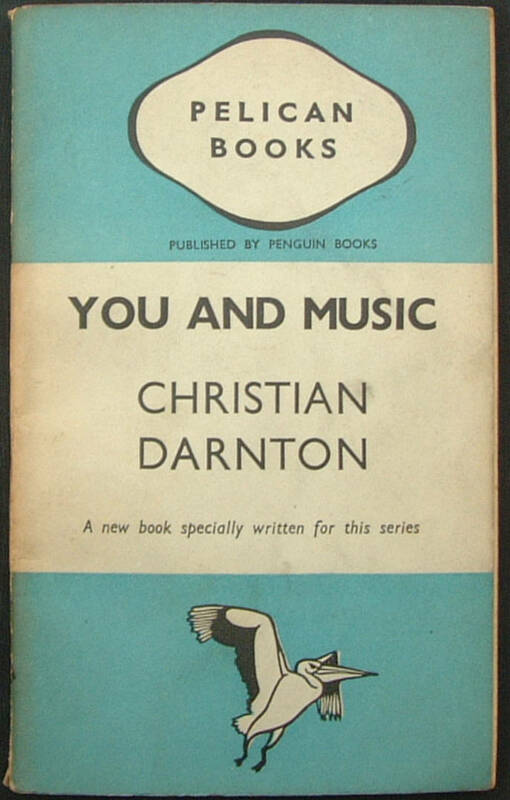 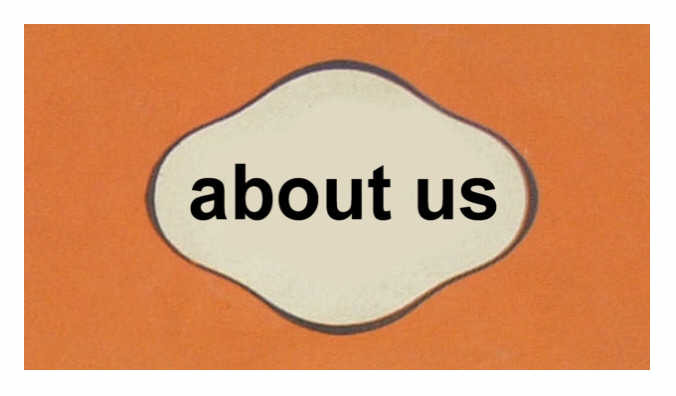 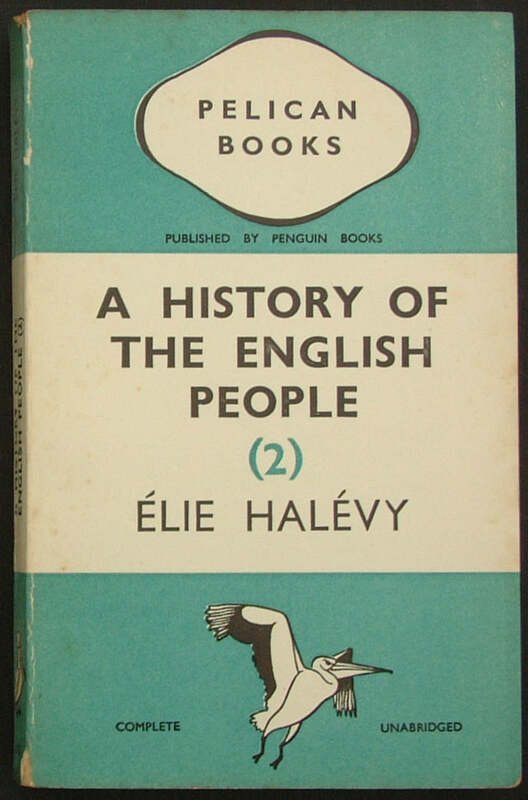 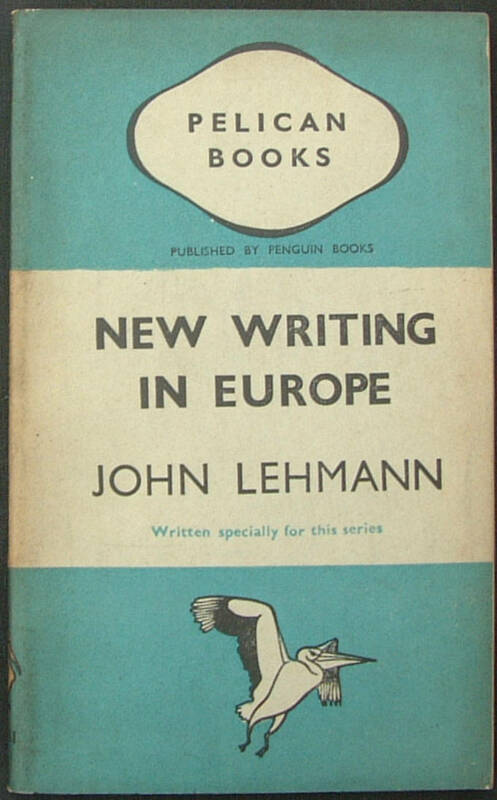 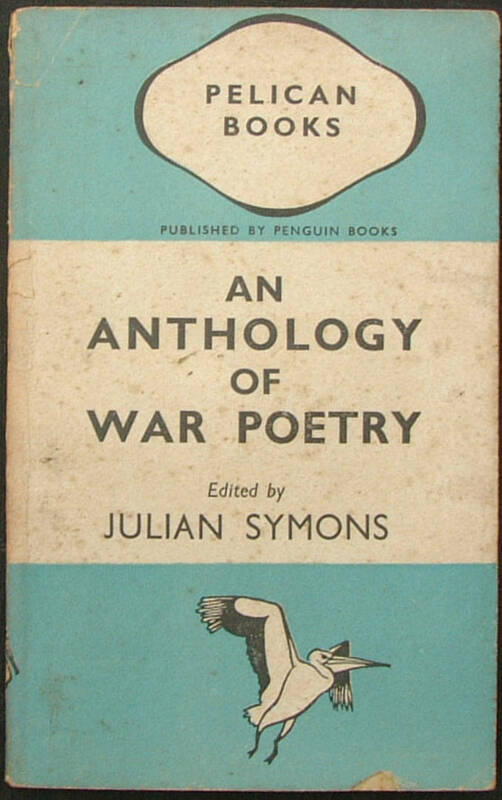 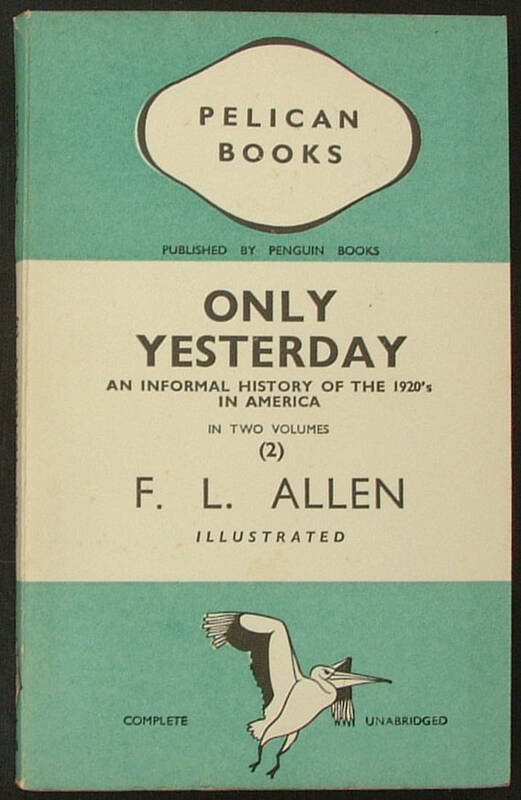 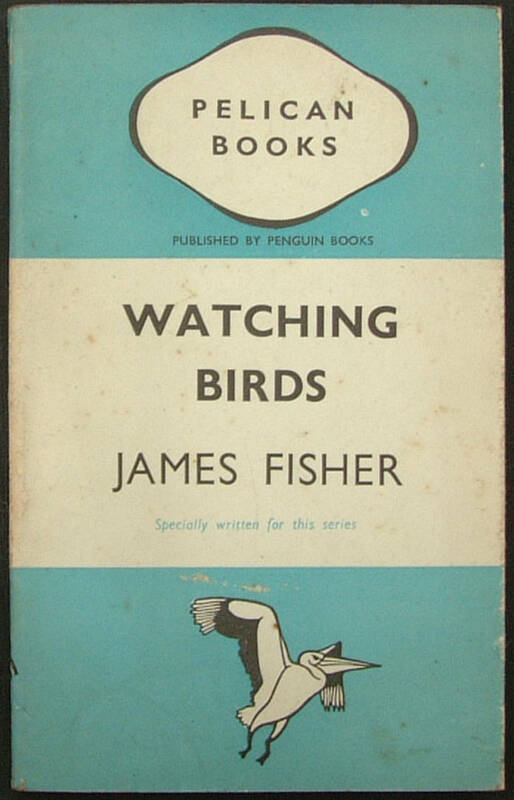 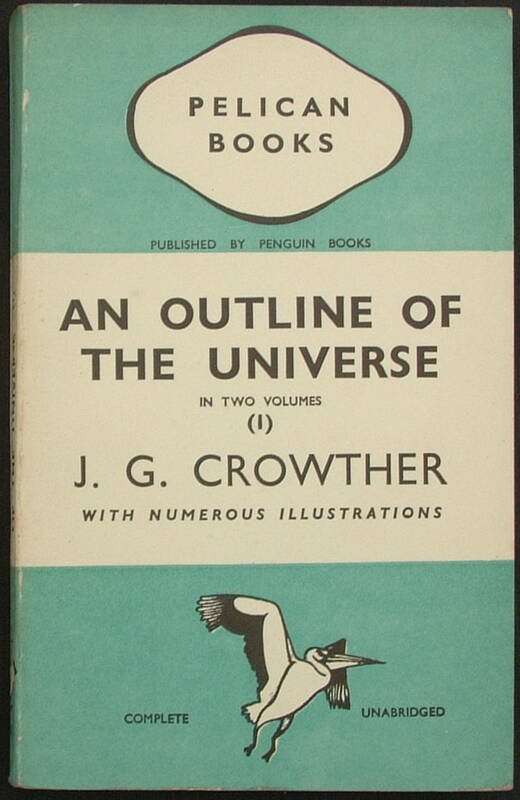 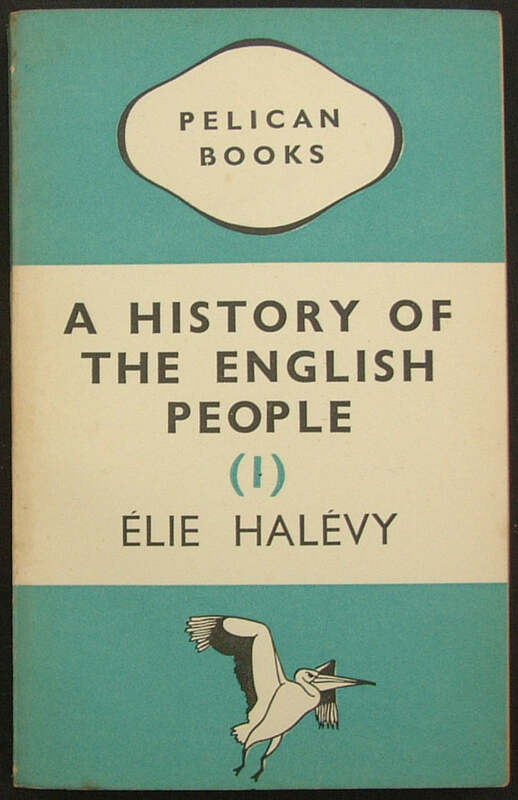 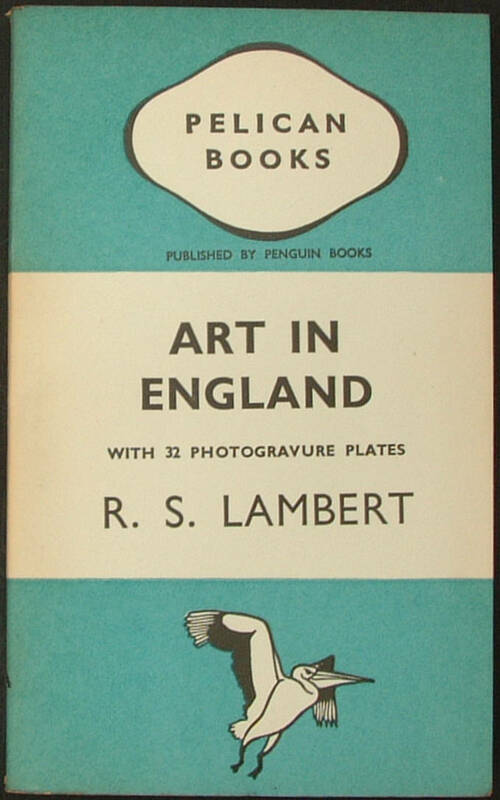 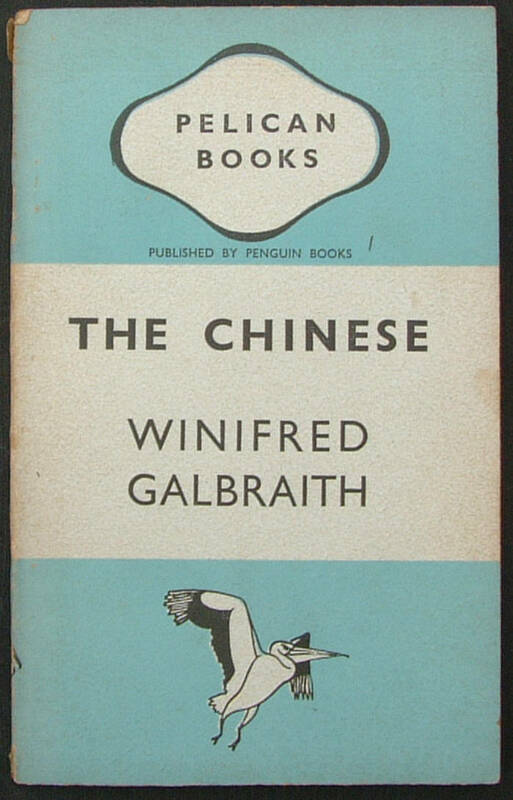 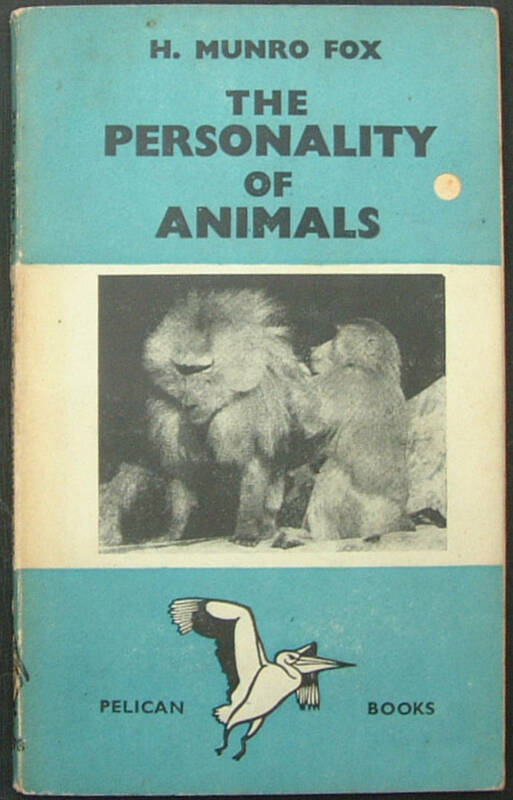 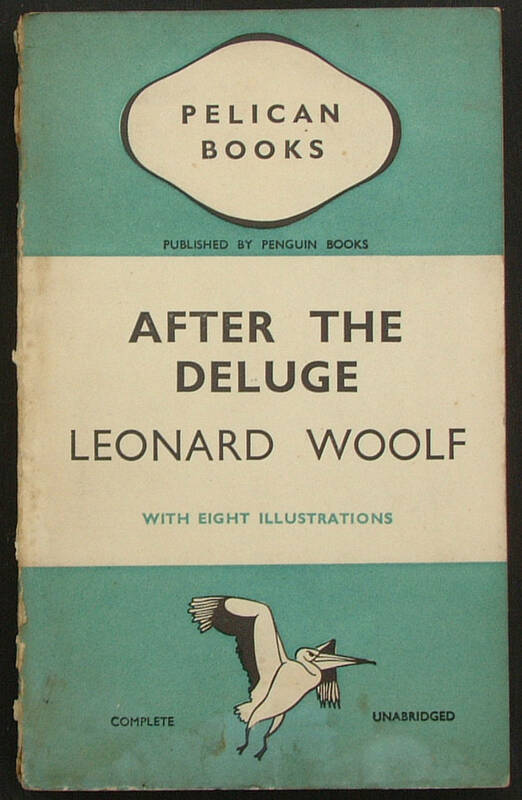 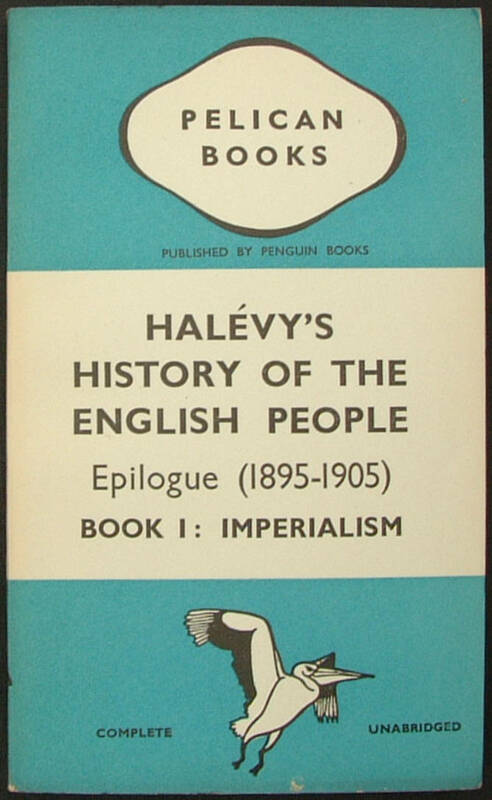 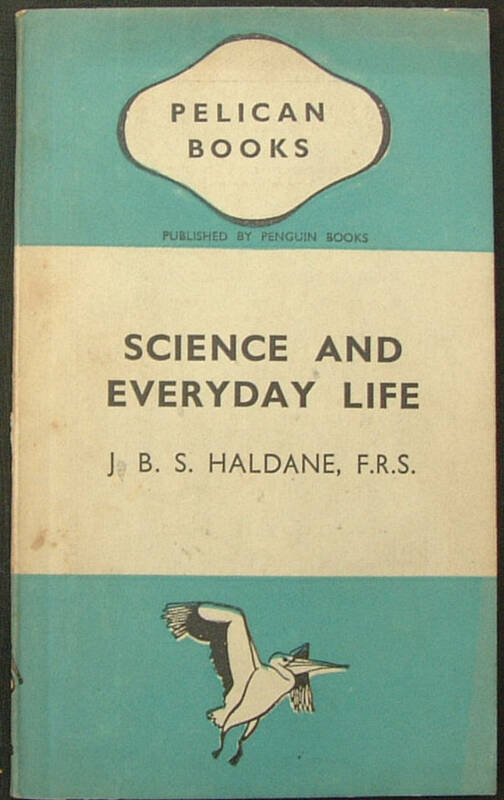 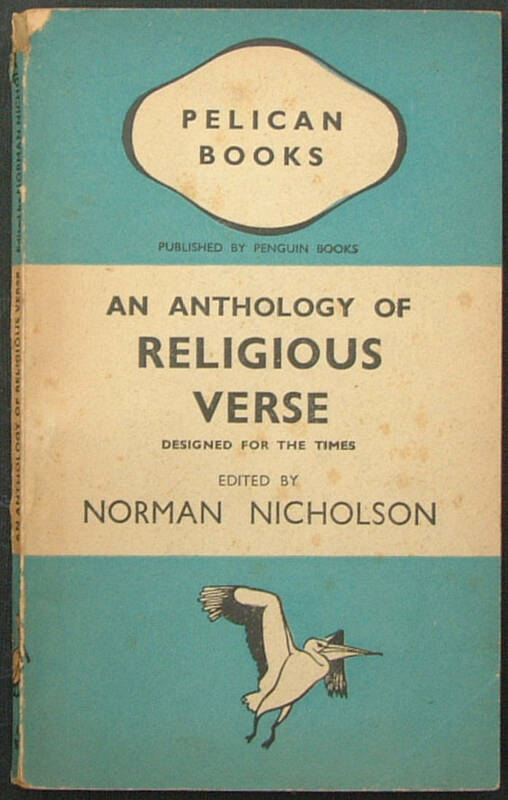 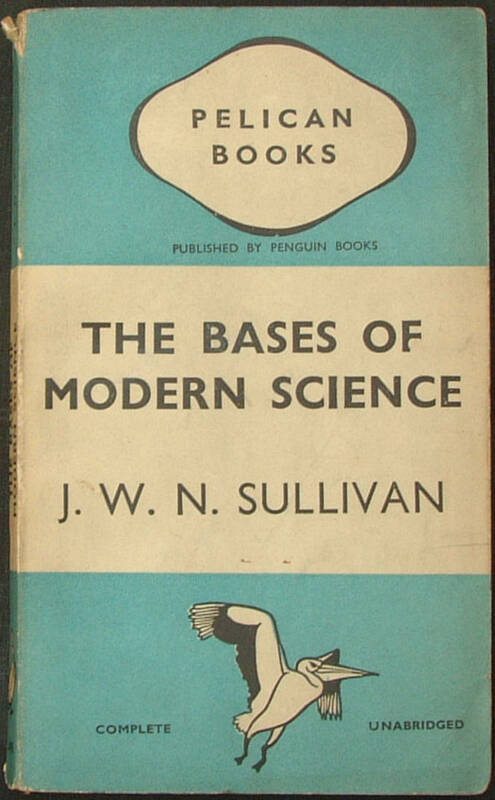 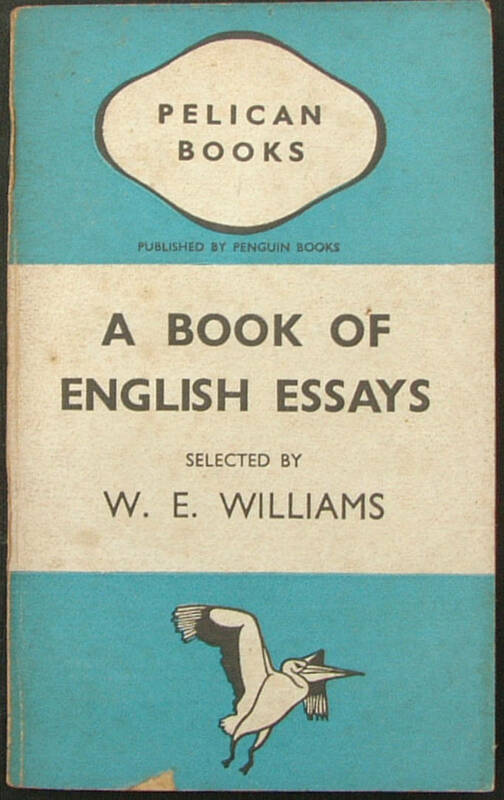 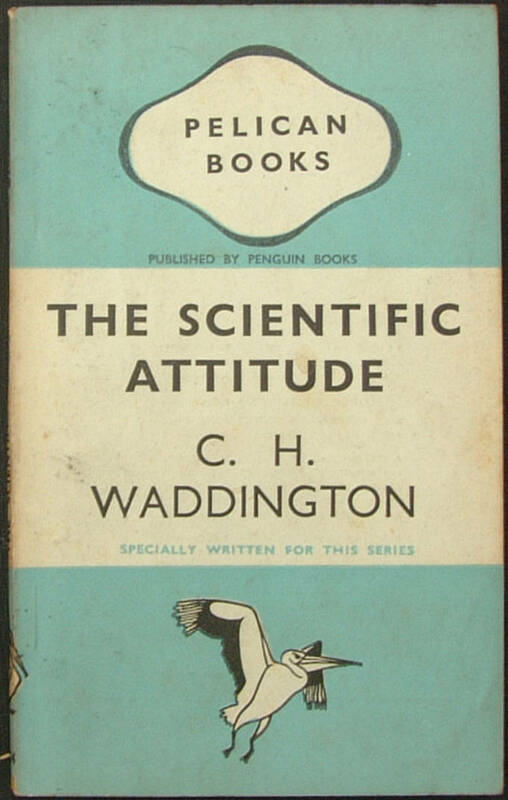 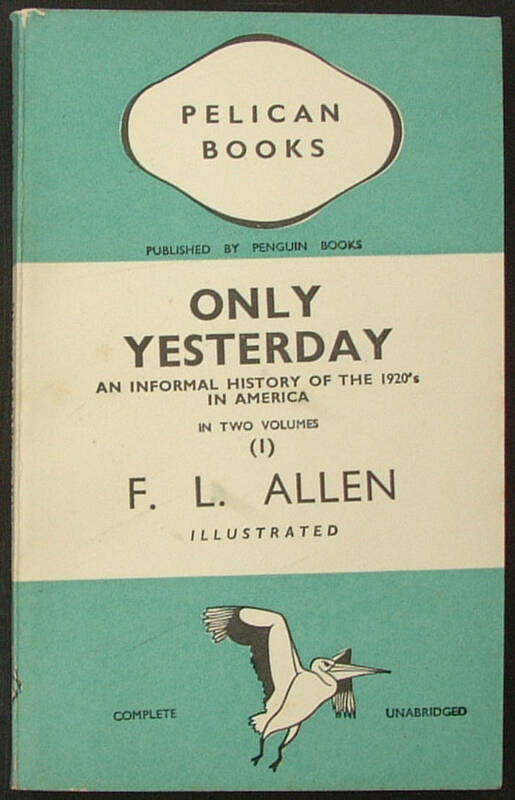 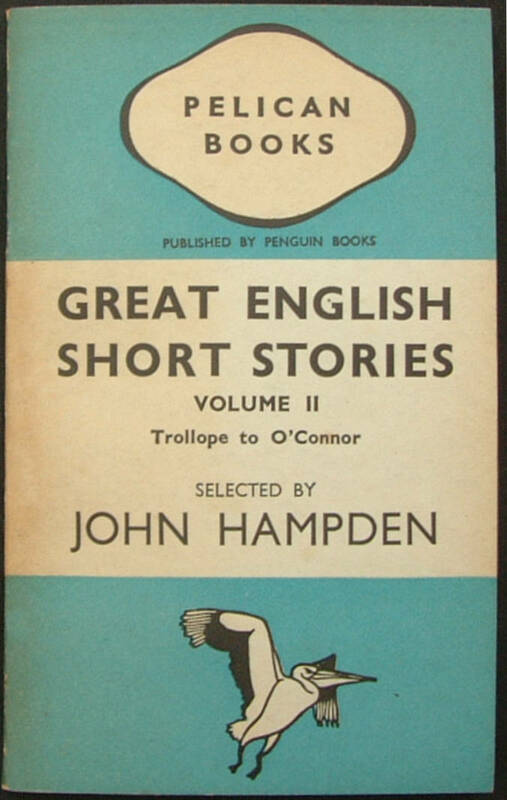 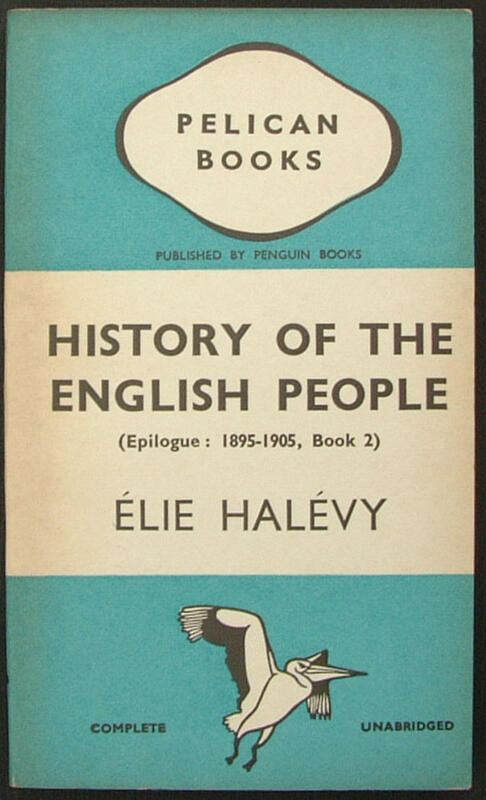 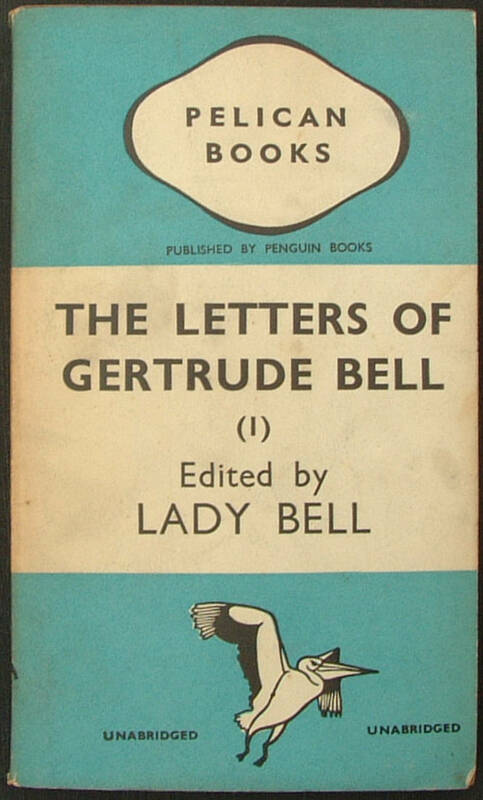 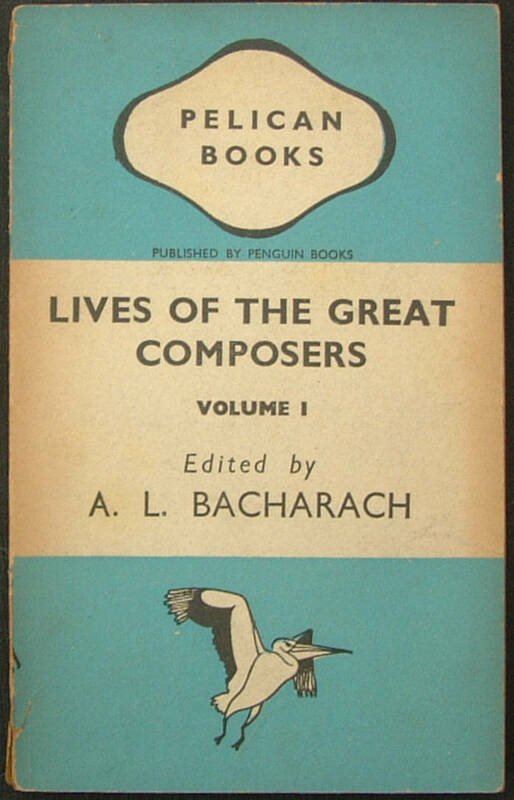 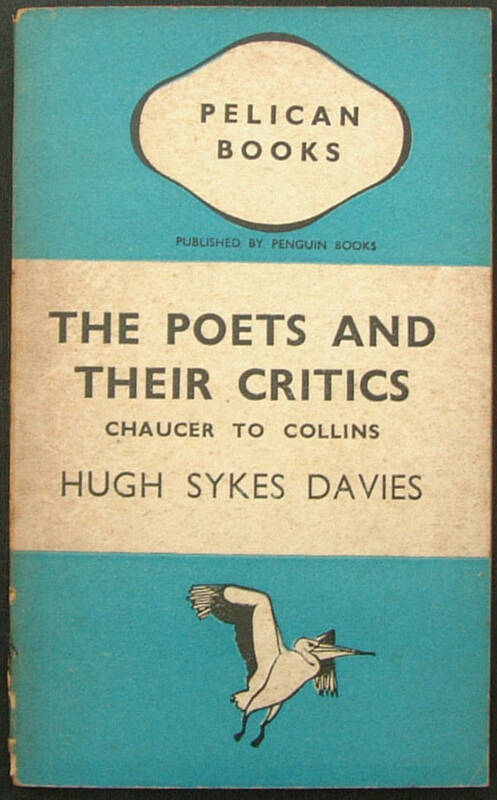 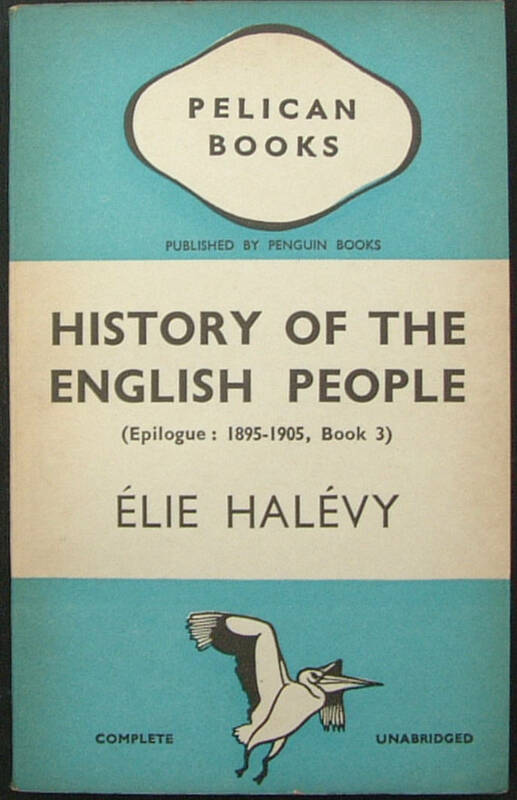 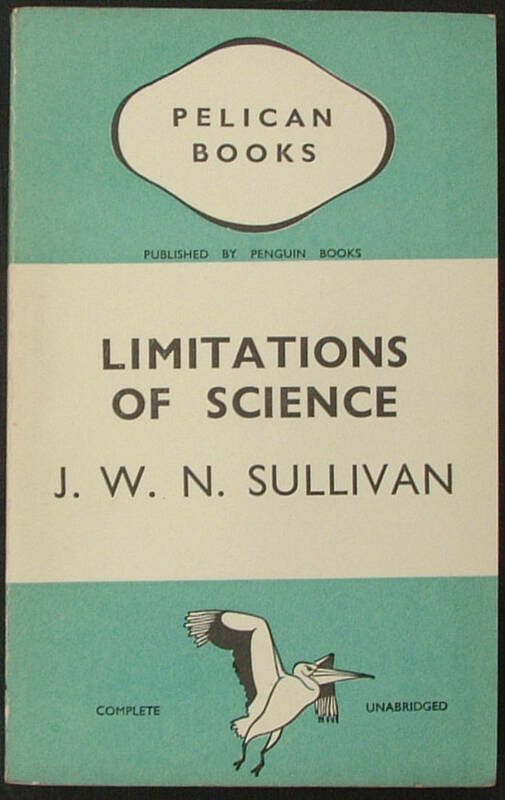 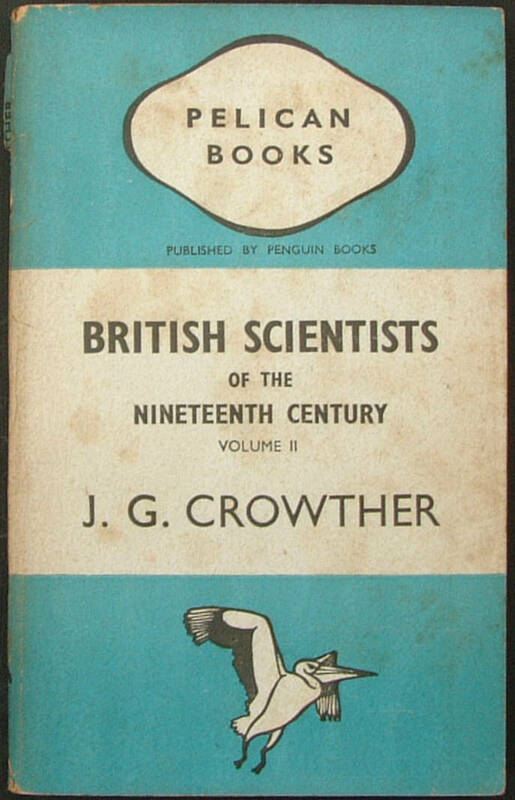 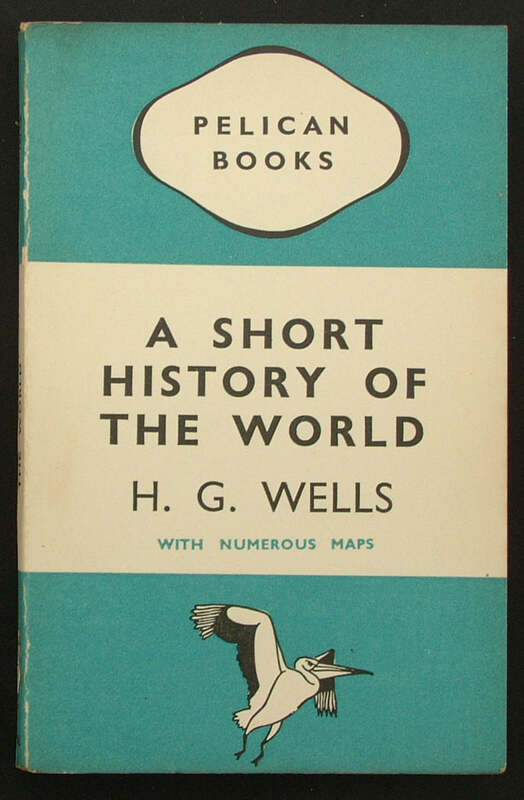 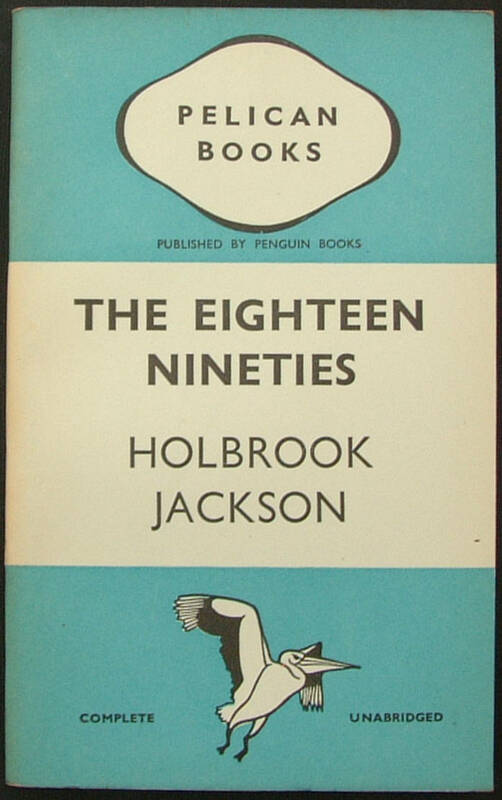 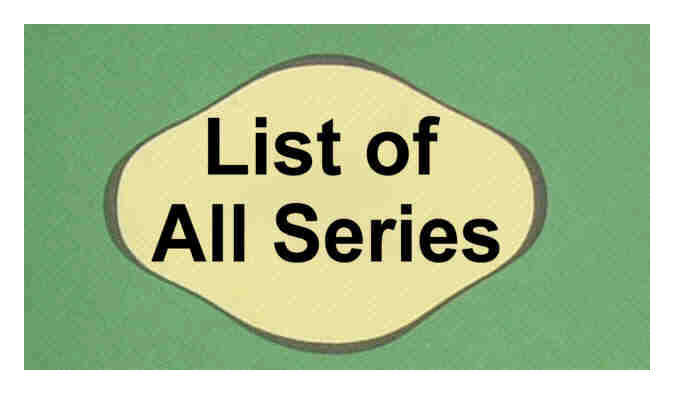 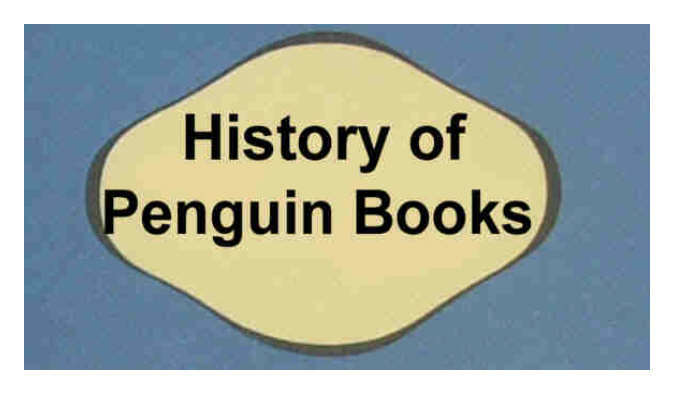 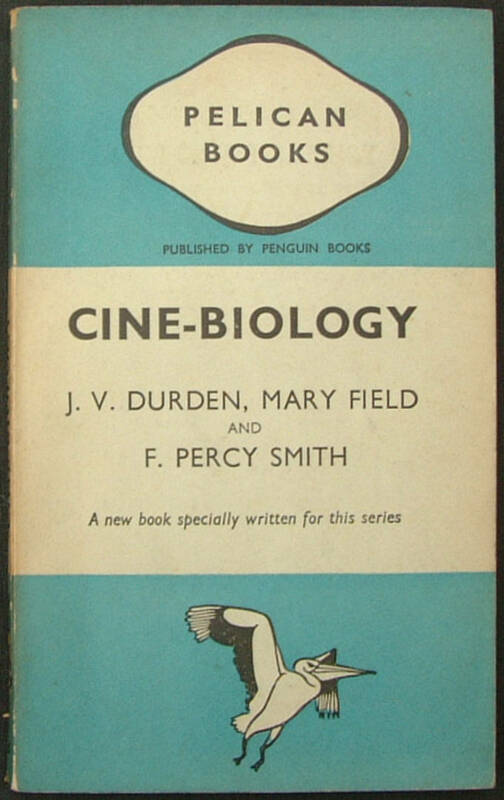 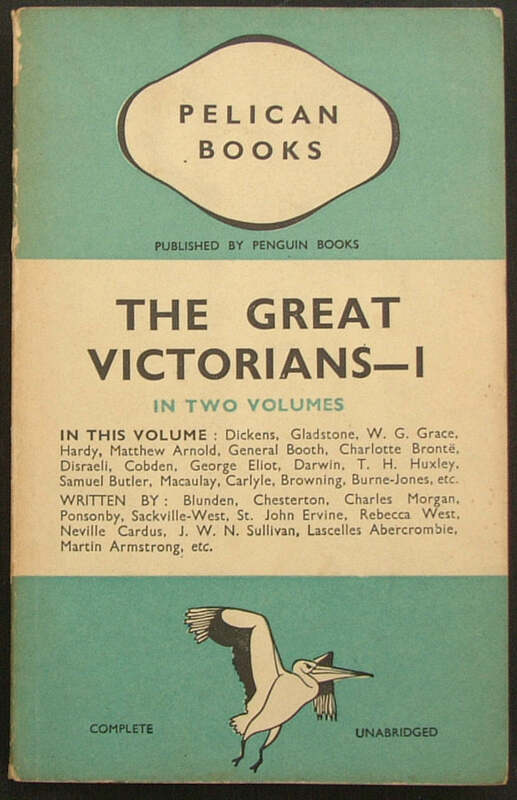 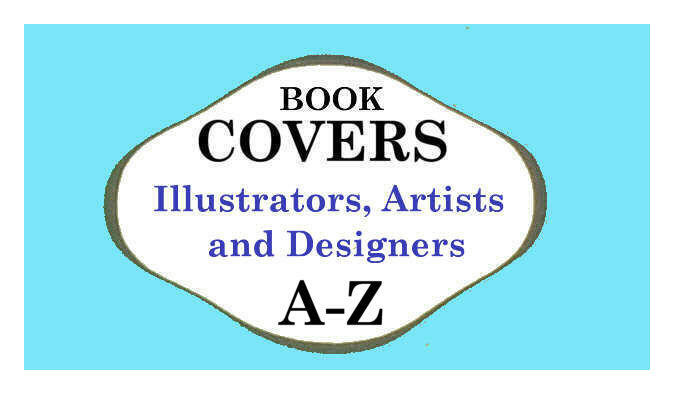 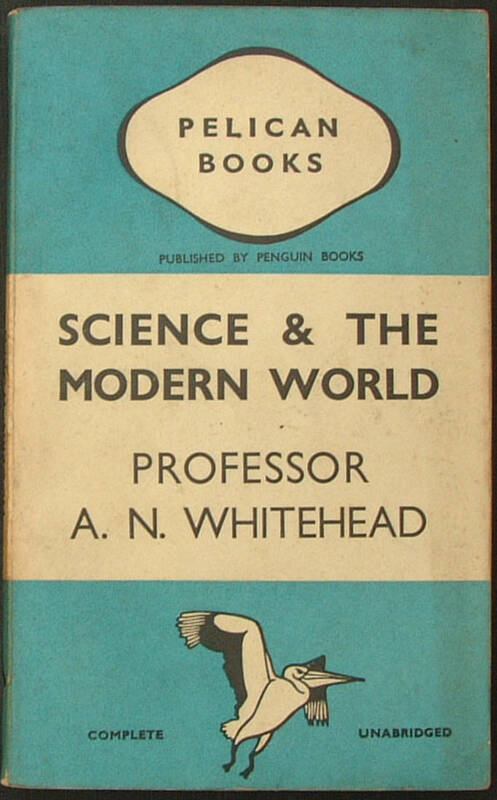 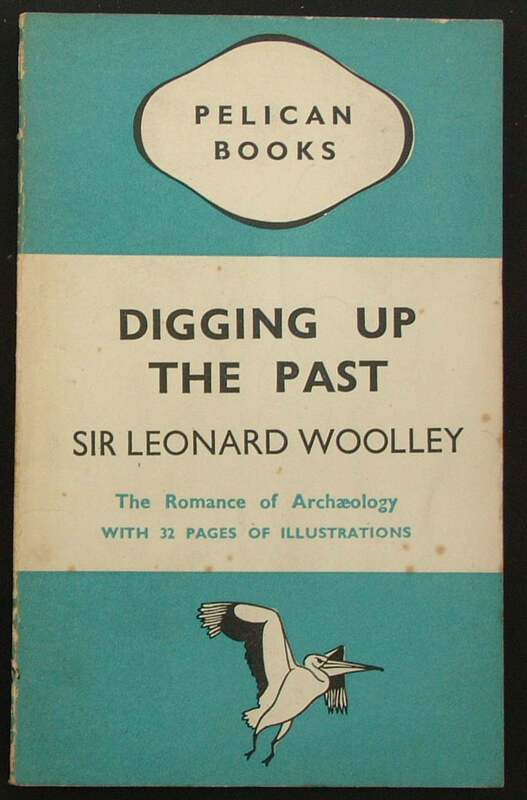 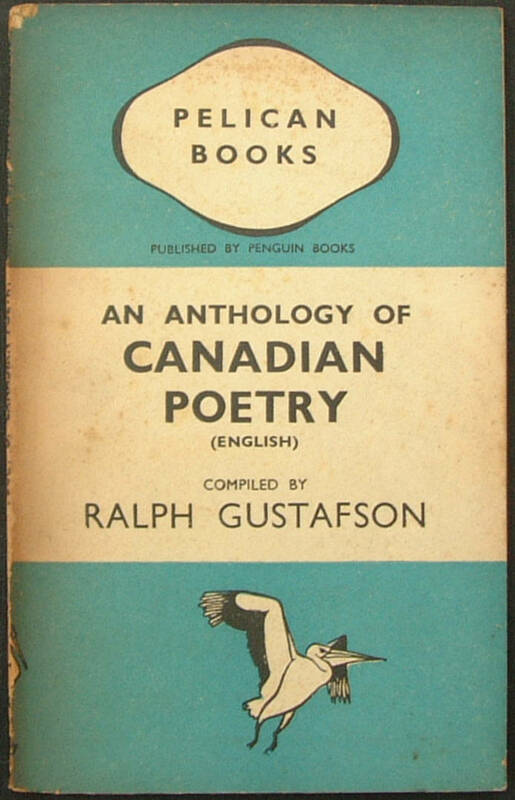 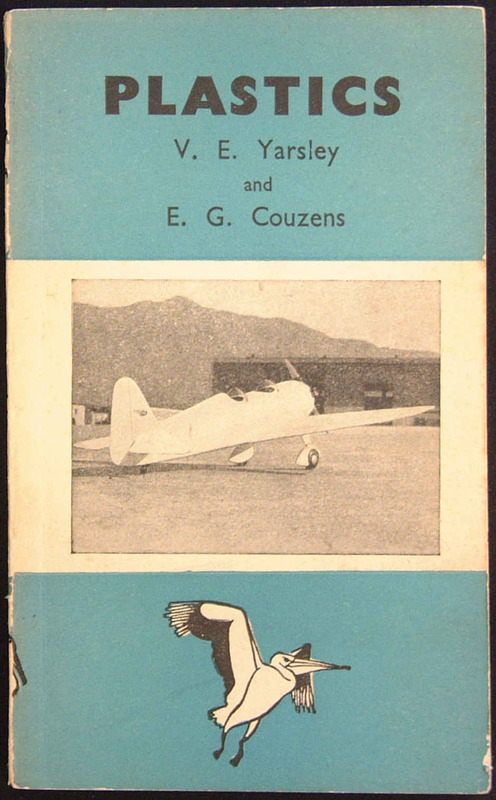 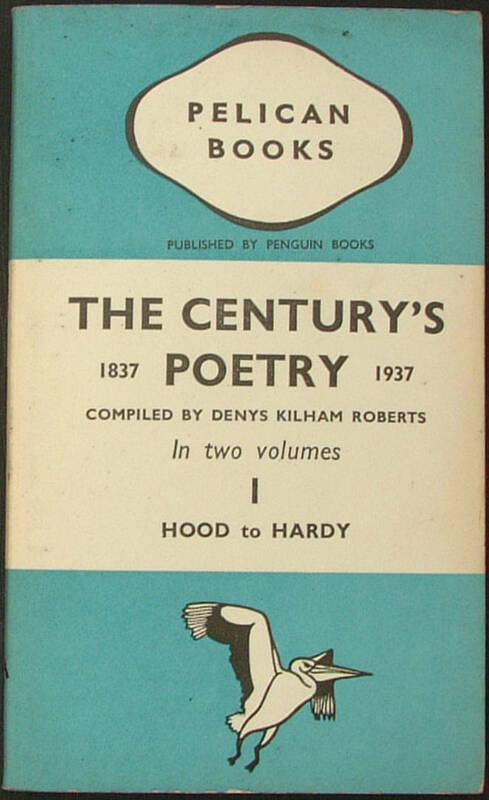 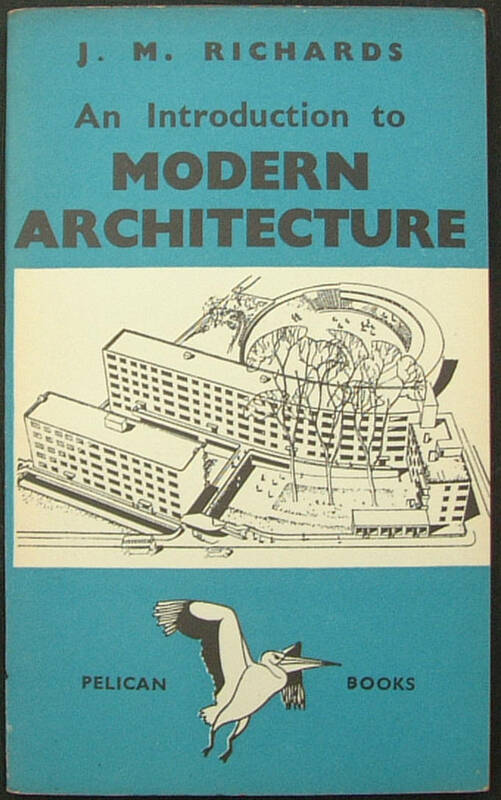 After Allen Lane had successfully established 'Penguin Books' he turned his attention to non-fiction subjects. 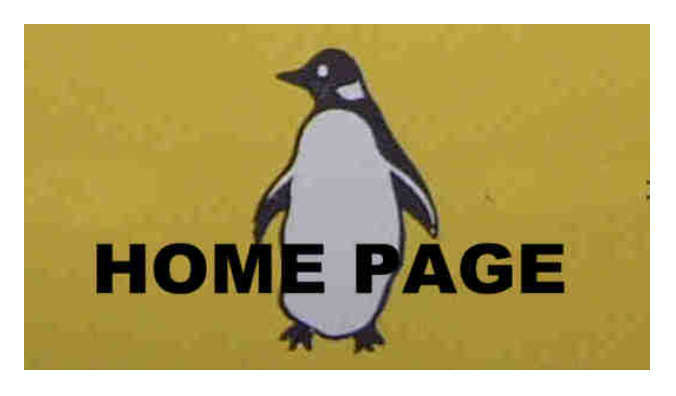 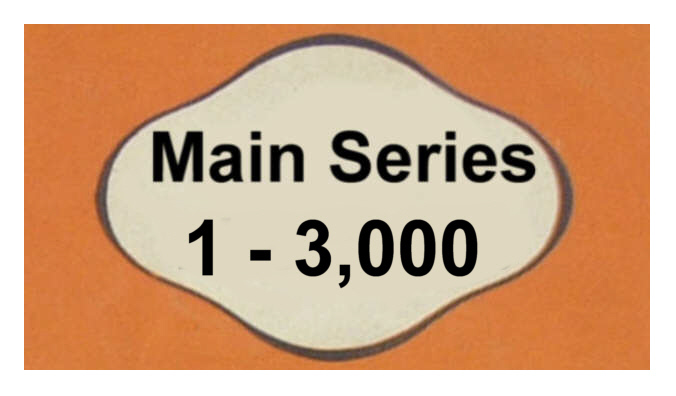 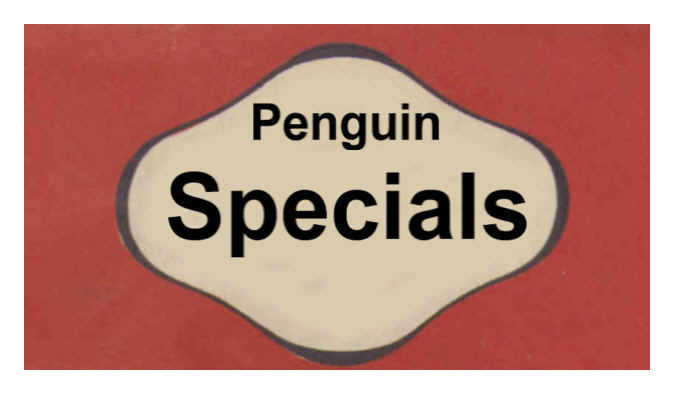 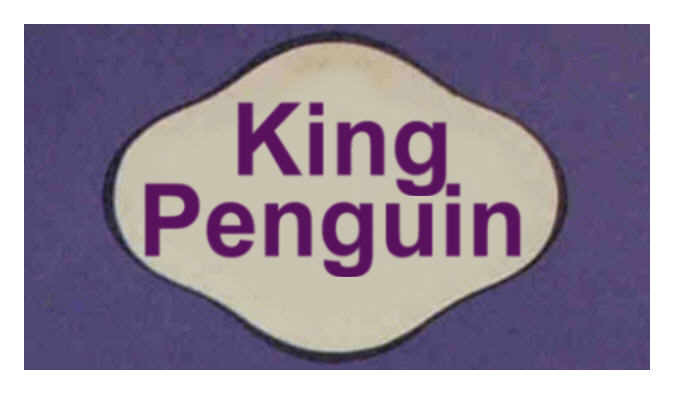 He was already thinking about current affairs and contemporary political and social issues - which evolved into the Penguin Special Series. 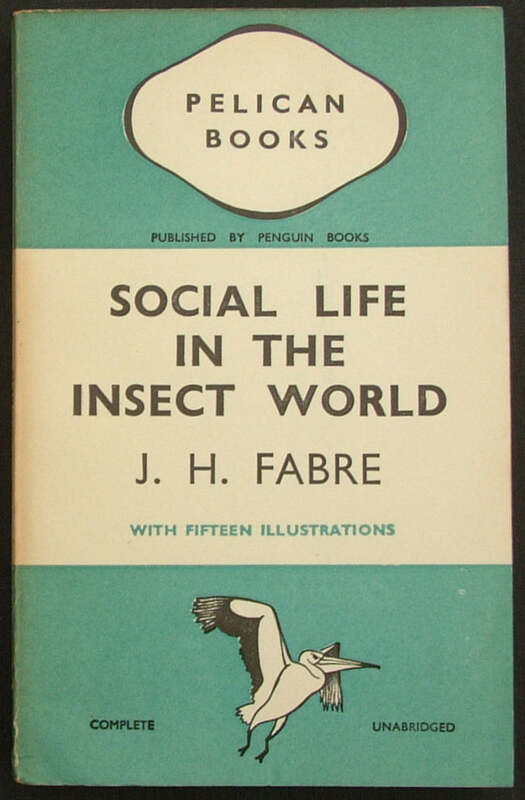 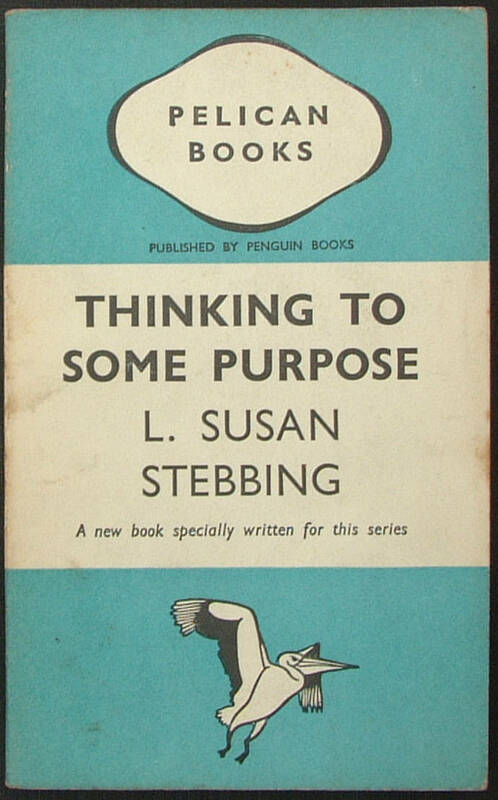 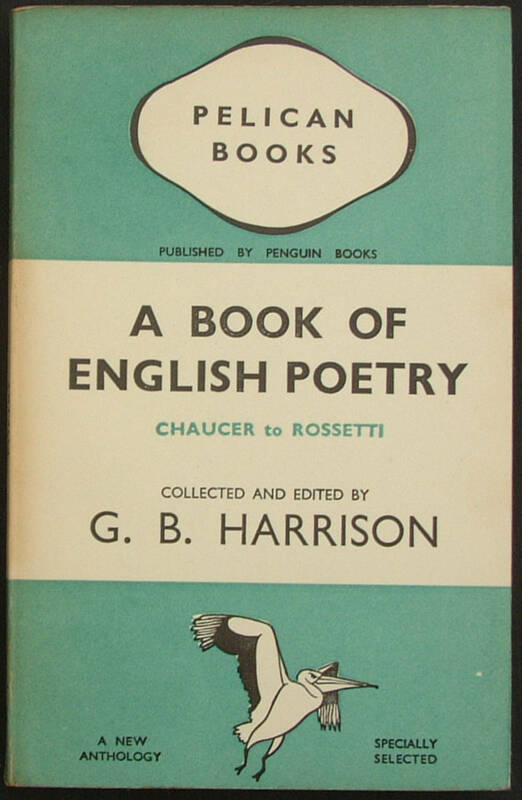 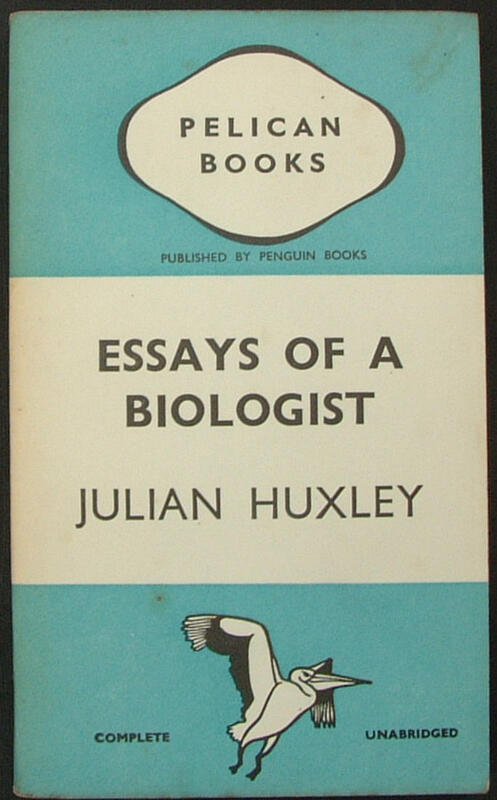 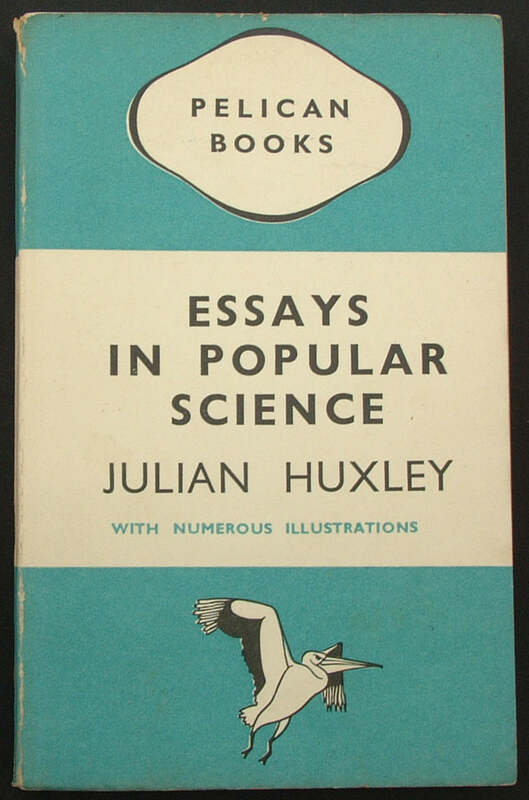 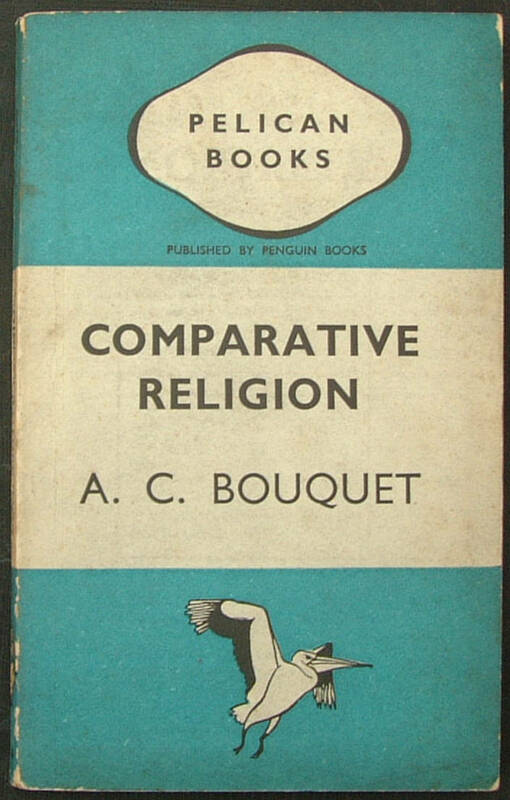 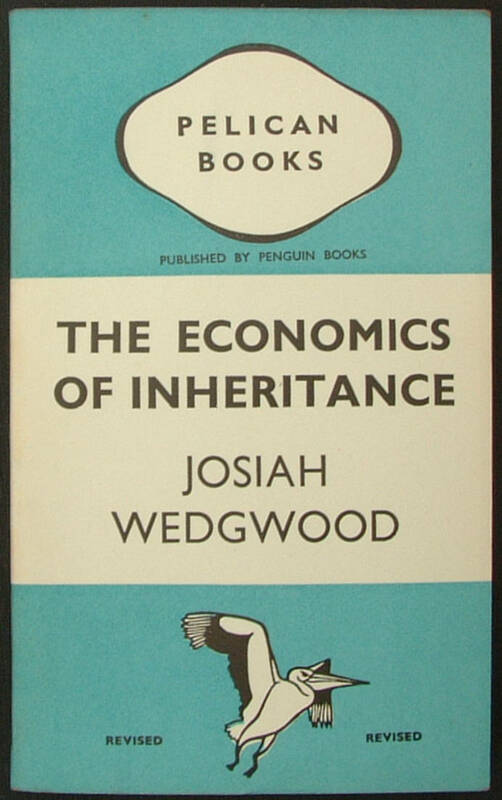 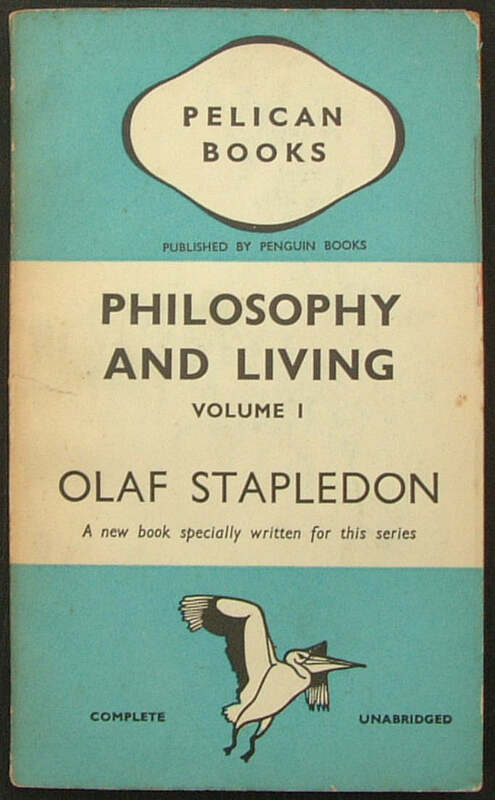 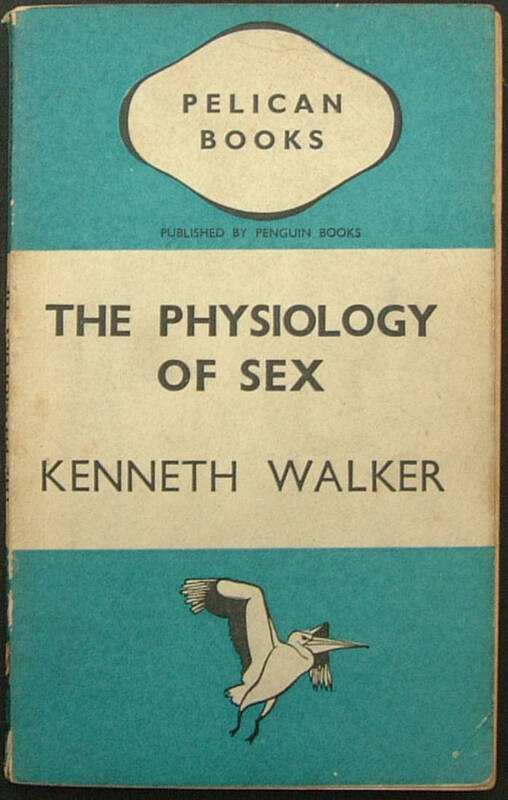 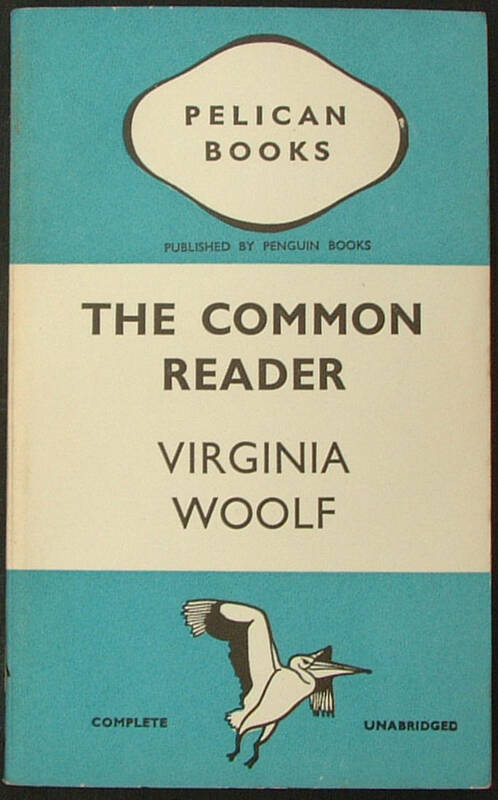 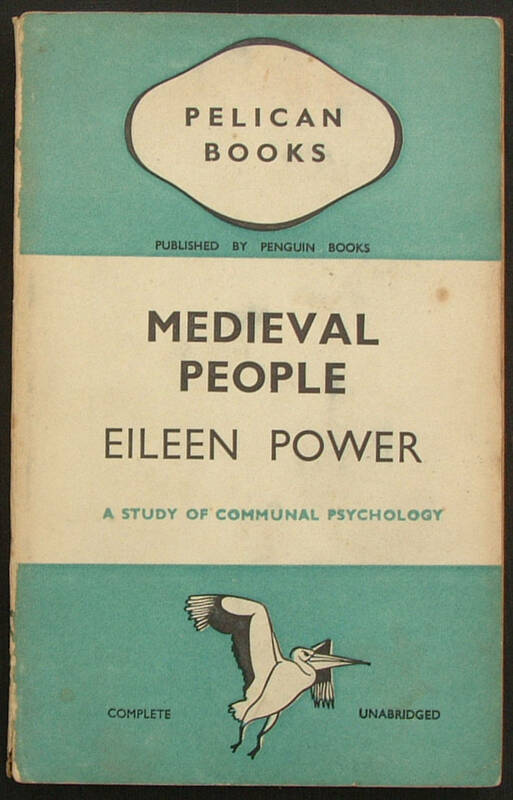 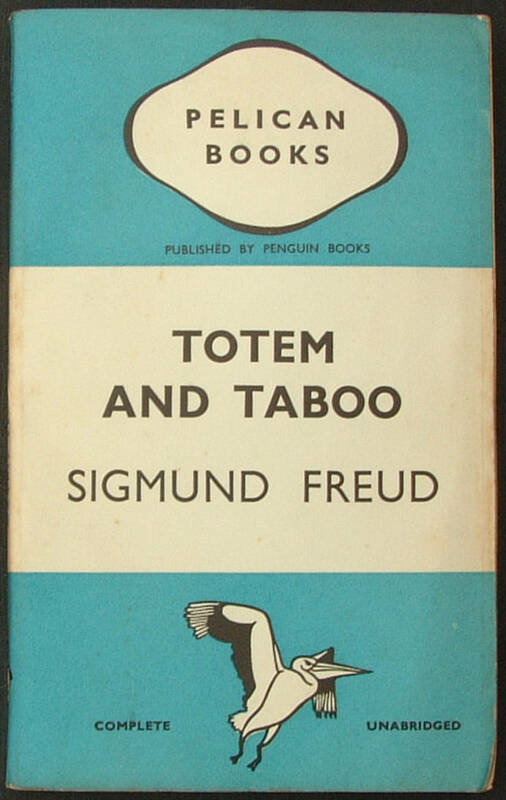 The cover states 'with eight illustrations', but should have stated 'a study of communal psychology' - this is mixed up with the next book A19. 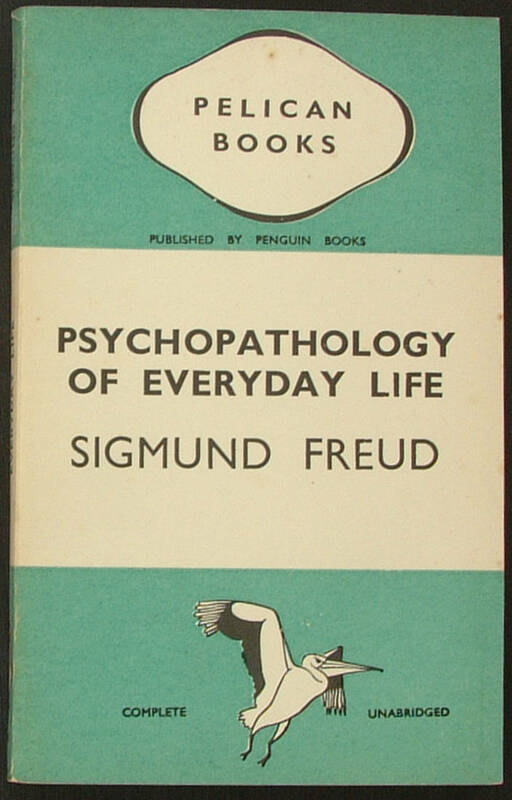 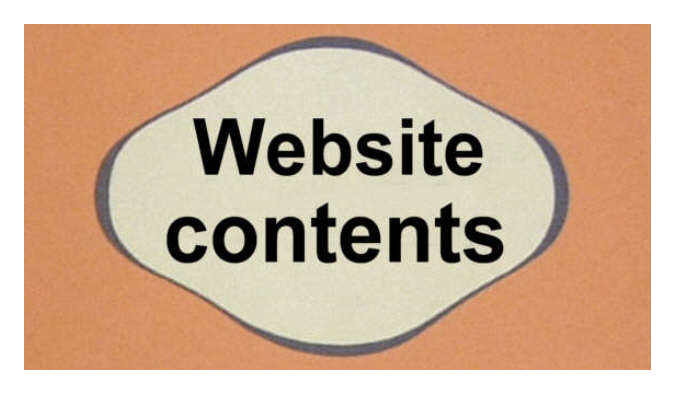 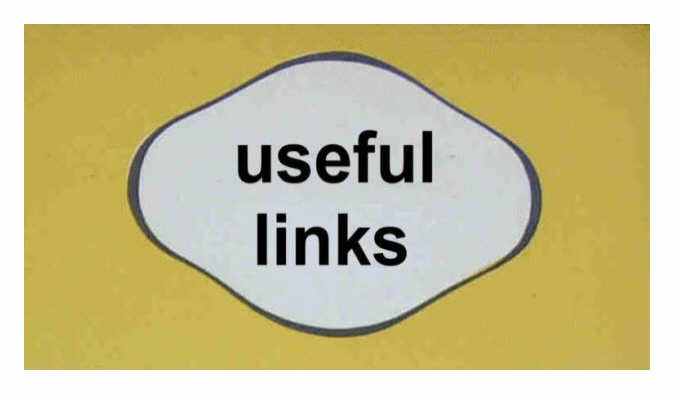 The cover states 'a study of communal psychology' but should have stated 'with eight illustrations', - this is mixed up with the previous book A18. 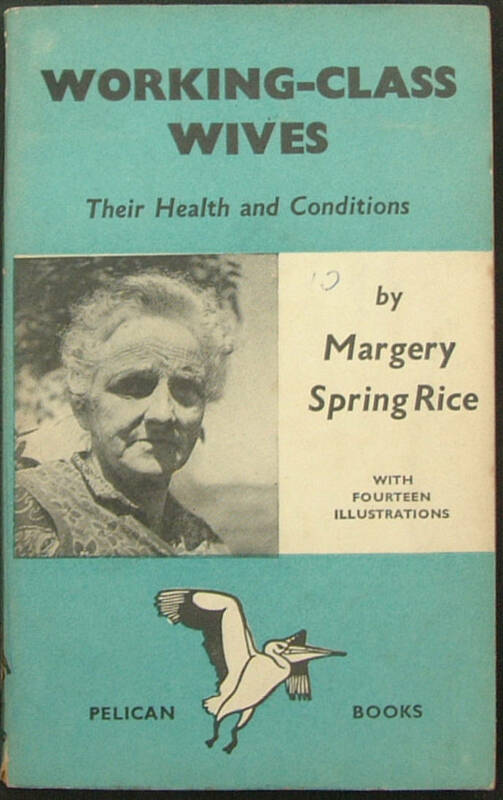 Title: WORKING-CLASS WIVES Their Health and Conditions. 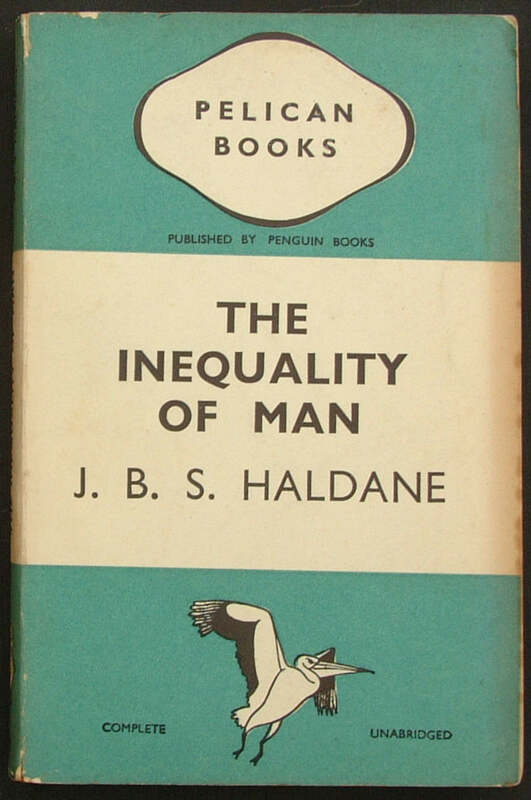 Being the survey of the conditions of 1,250 married working women, based on information collected by the Women's Health Enquiry Committee.